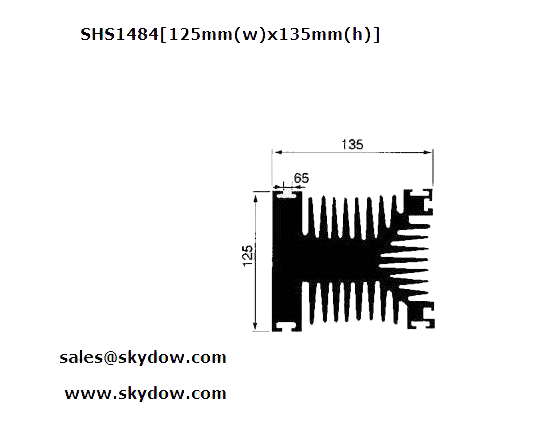 Tianjin Skydow Metal Parts Co., Ltd. is dedicated to manufacturing a broad variety of custom designed and manufactured heat sinks including aluminum and copper heat sinks which can meet our customers’ specific requirements and specifications for LED, Lighting, computer and data processing, consumer electronics, power electronics, electric utility, semiconductors, telecommunications, transportation, aerospace and avionics, business machines and devices, injection molding, automotive, renewable energy and energy conversion, medical and test equipment, military equipment(ground, sea, air and space), food service industries and so on. 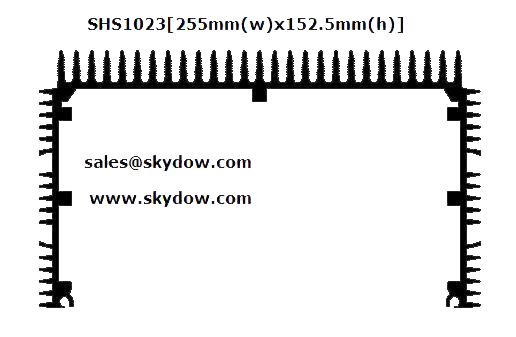 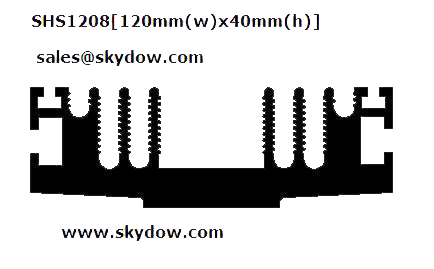 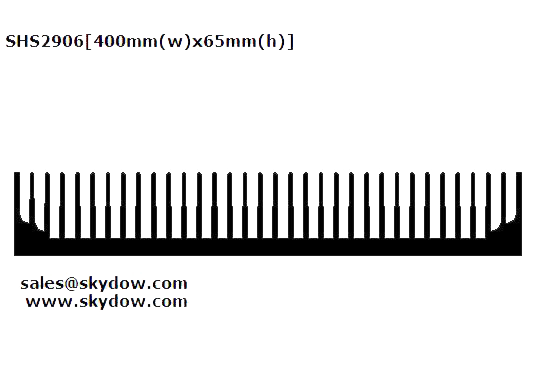 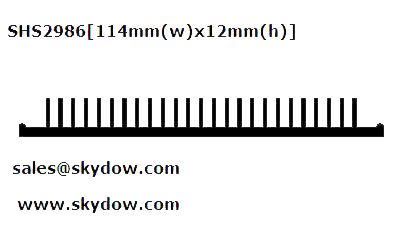 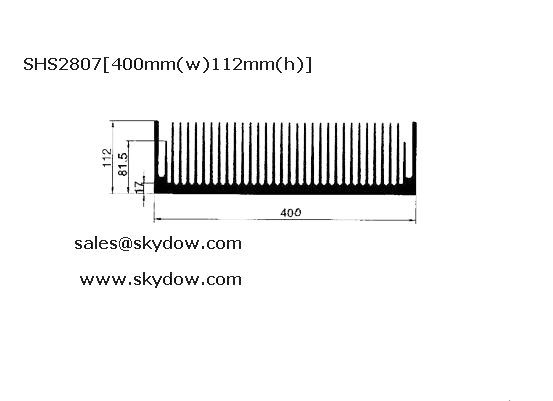 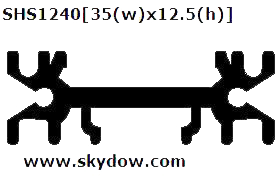 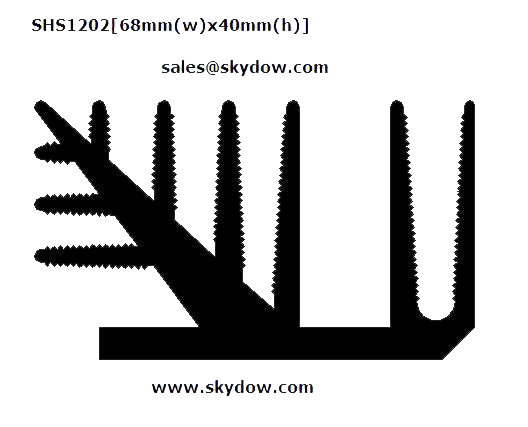 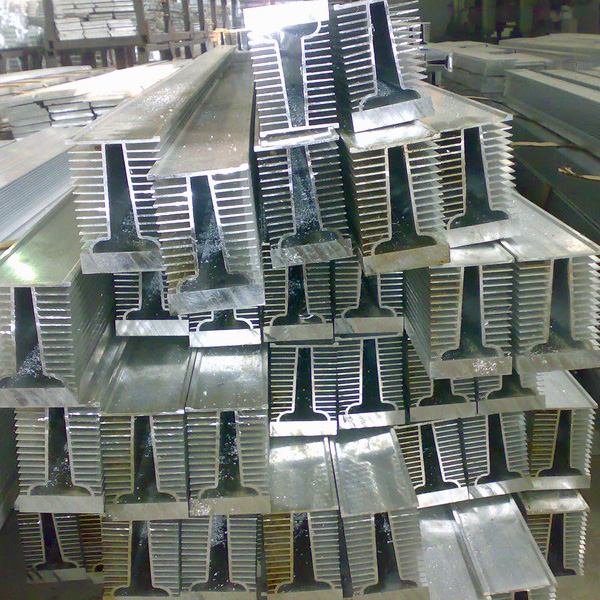 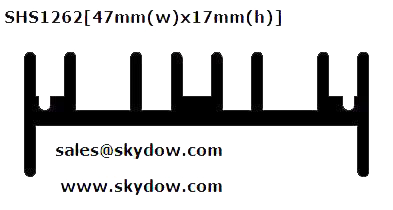 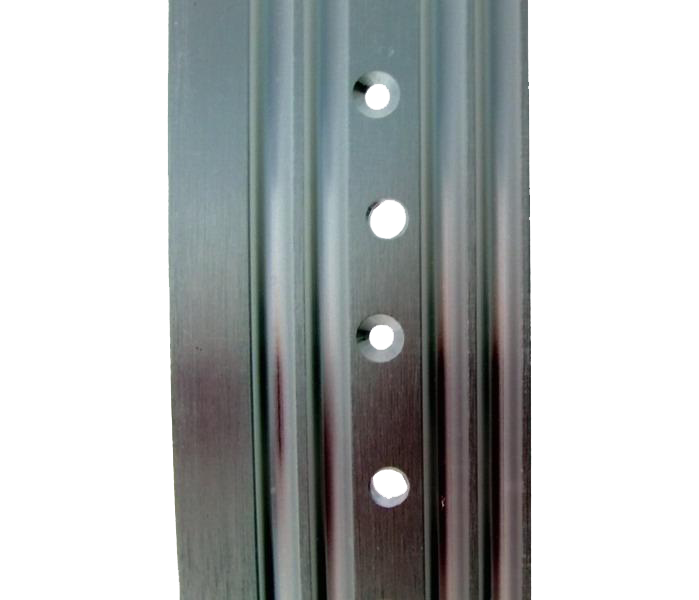 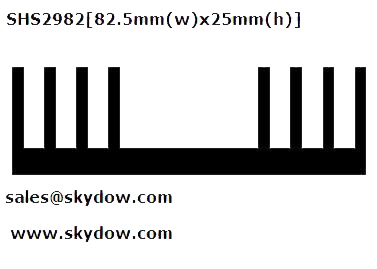 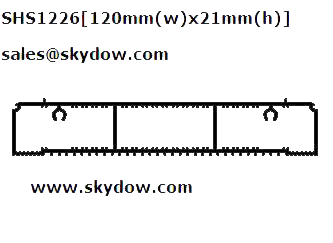 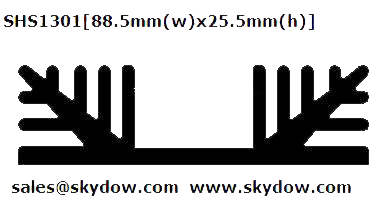 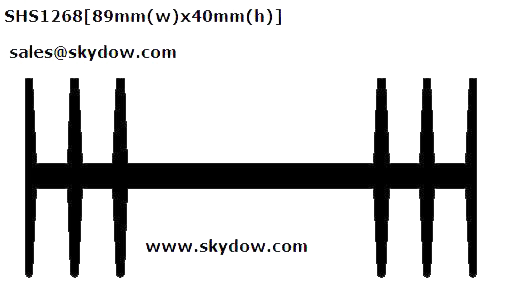 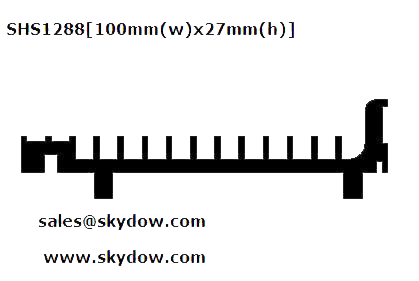 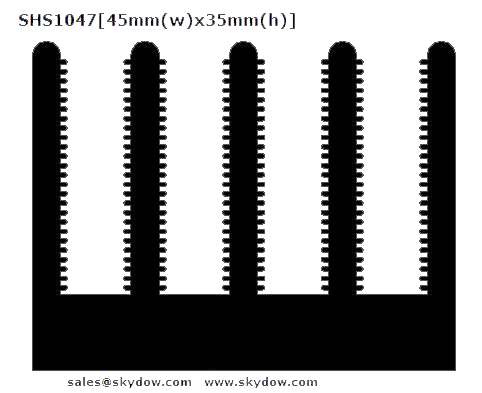 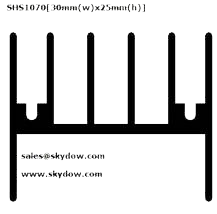 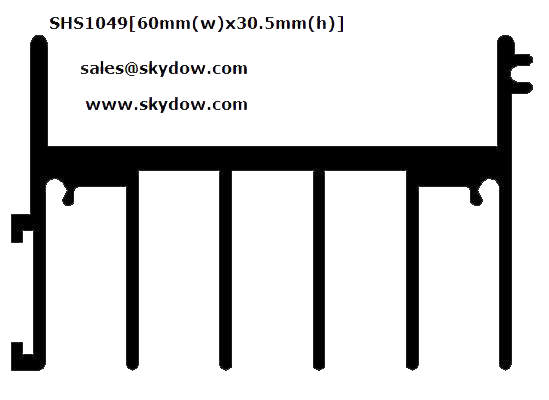 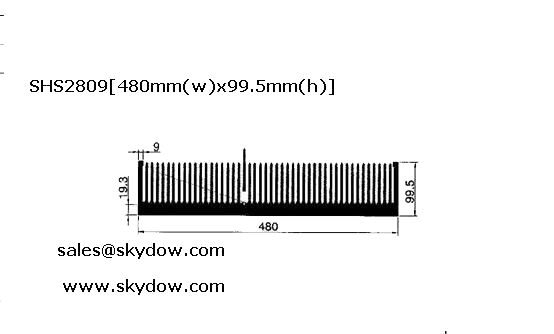 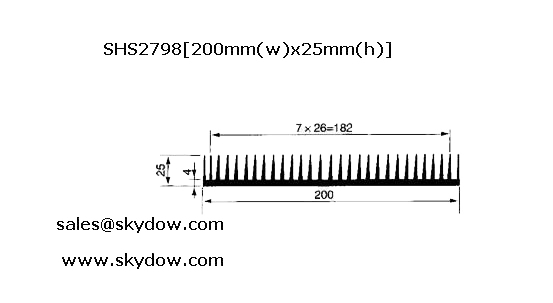 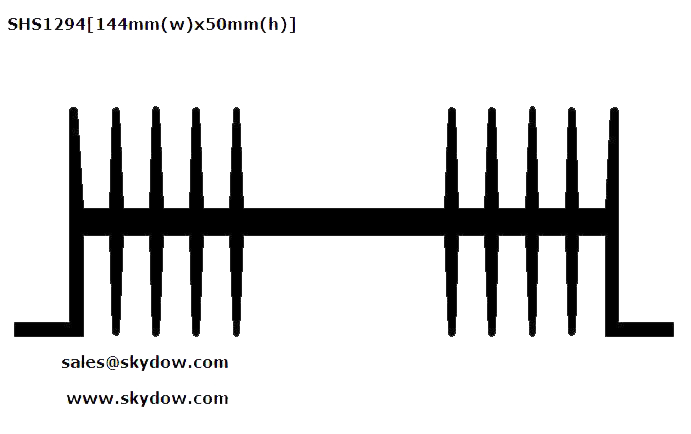 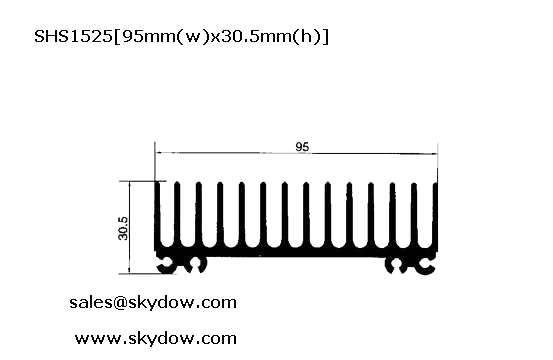 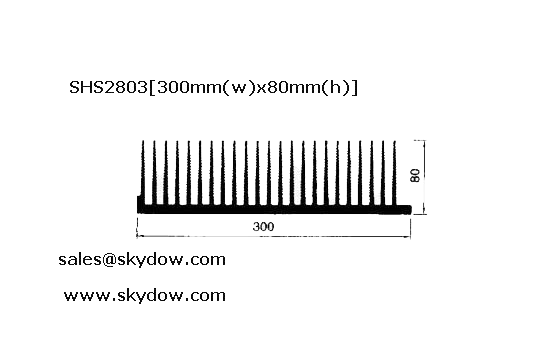 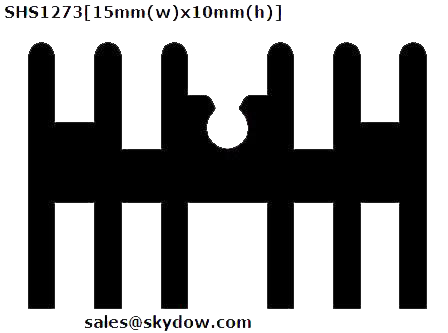 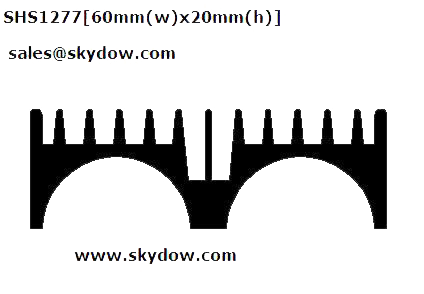 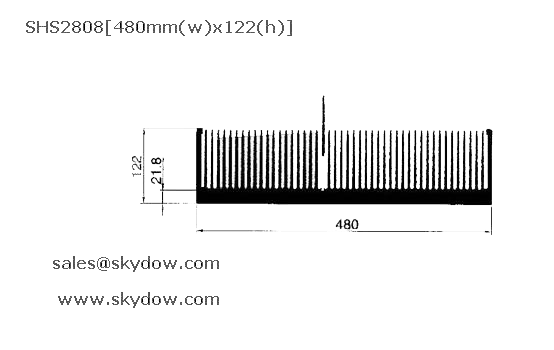 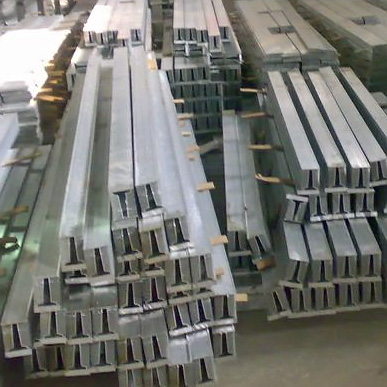 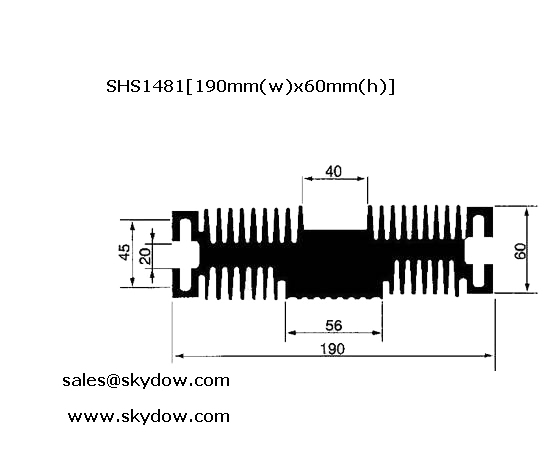 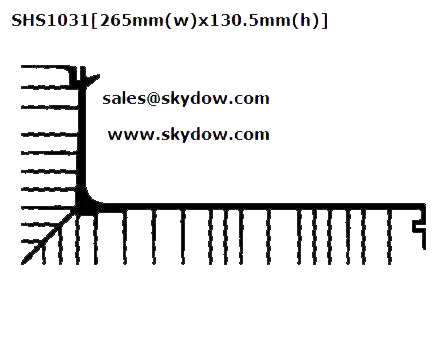 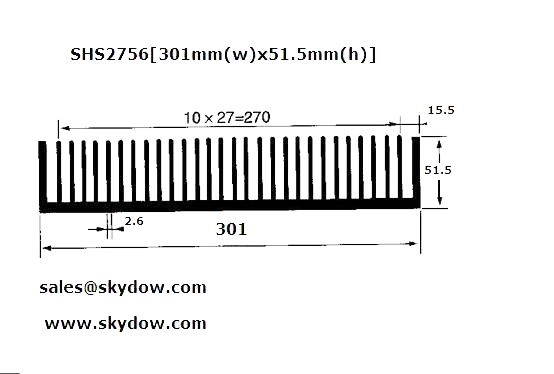 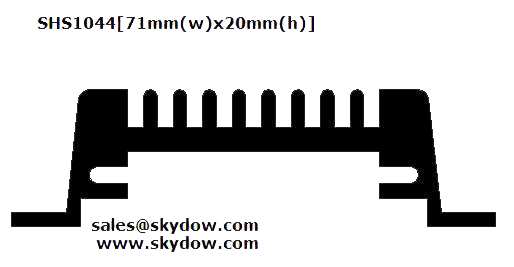 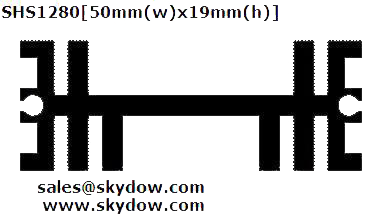 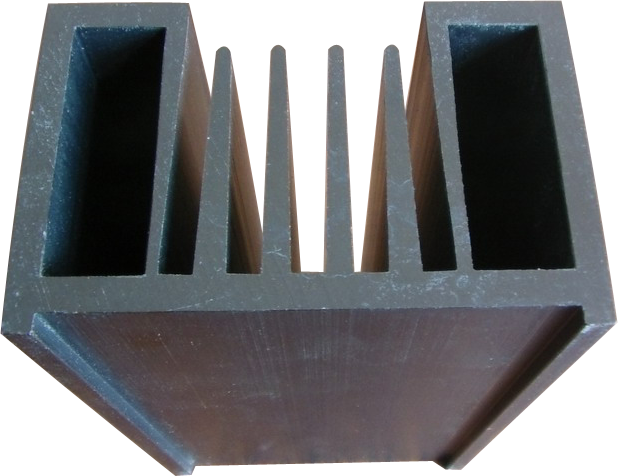 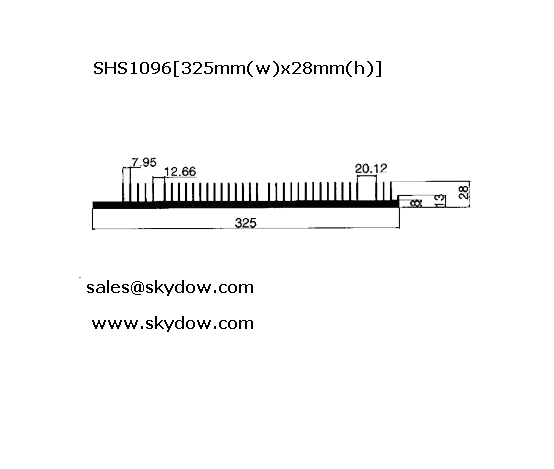 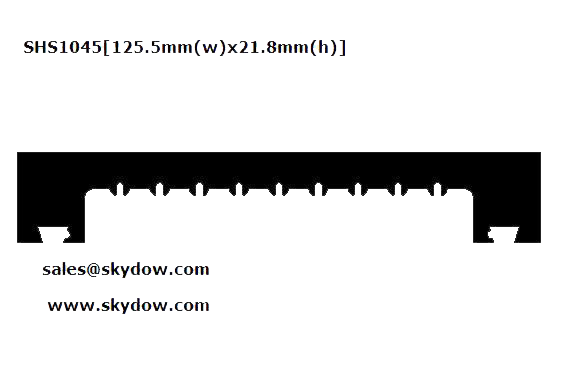 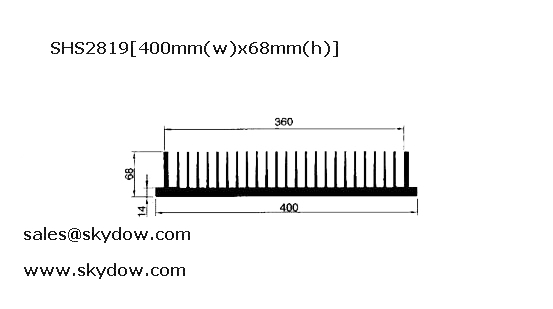 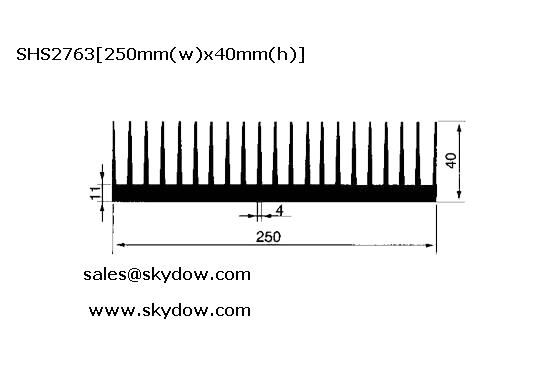 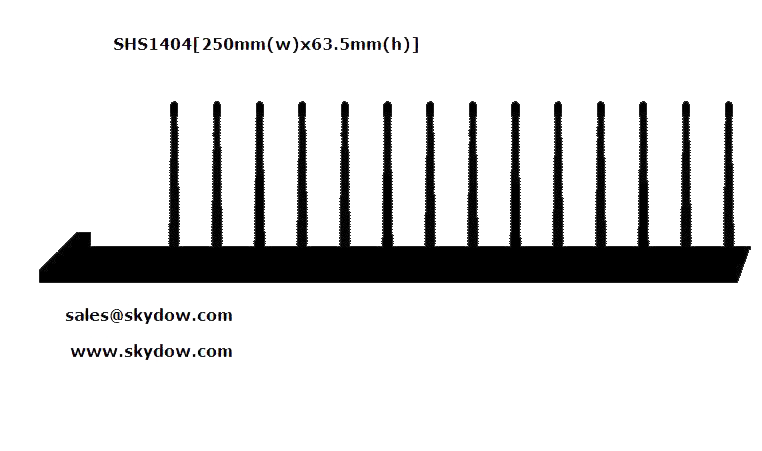 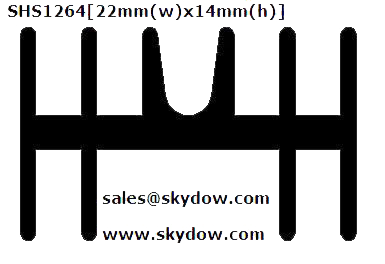 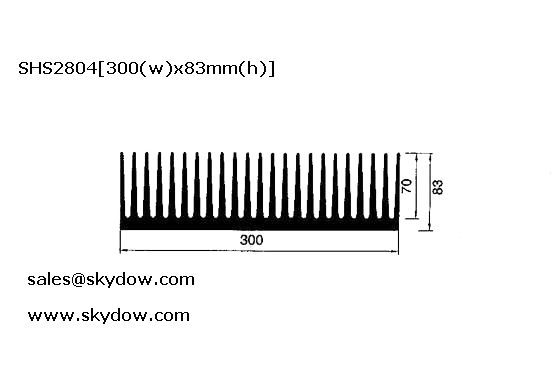 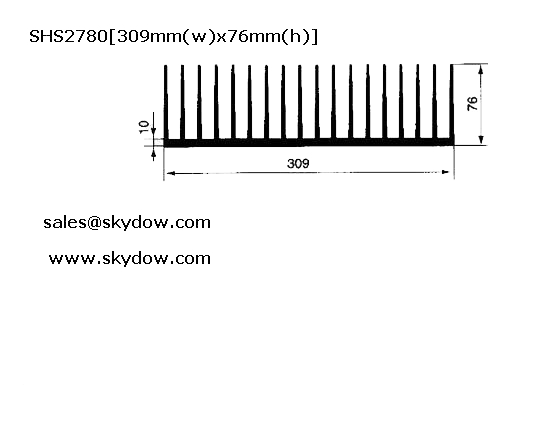 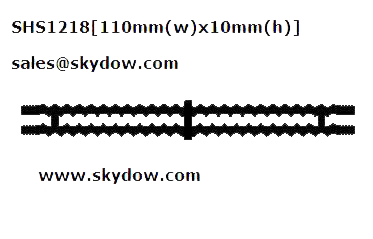 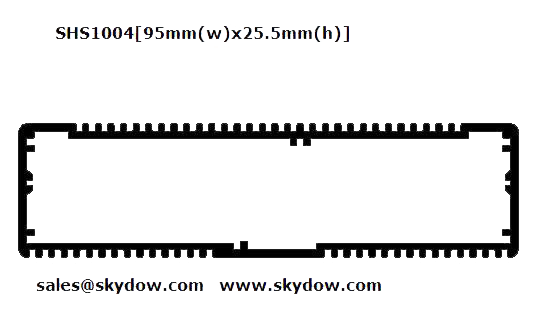 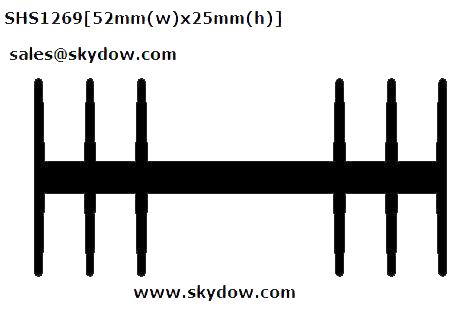 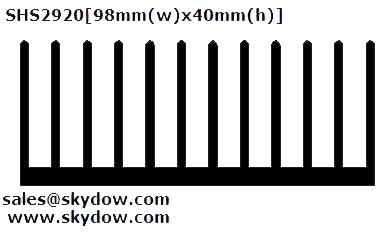 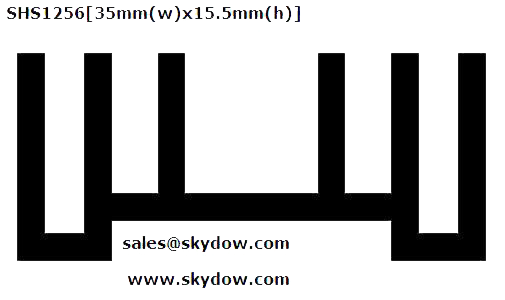 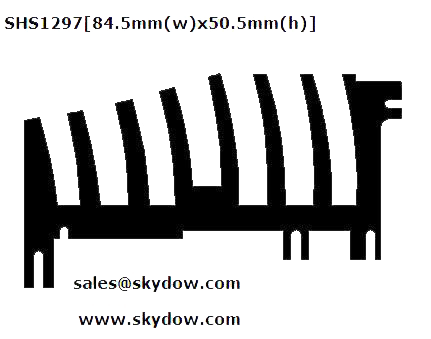 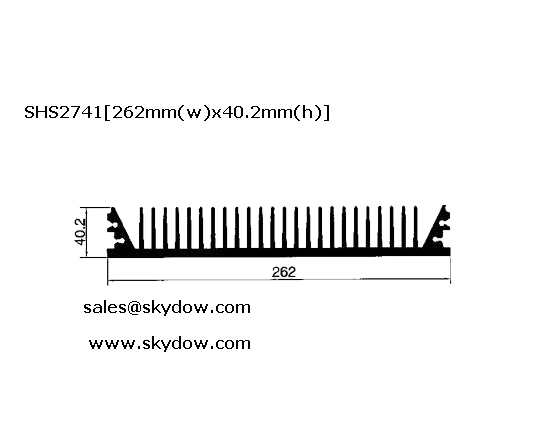 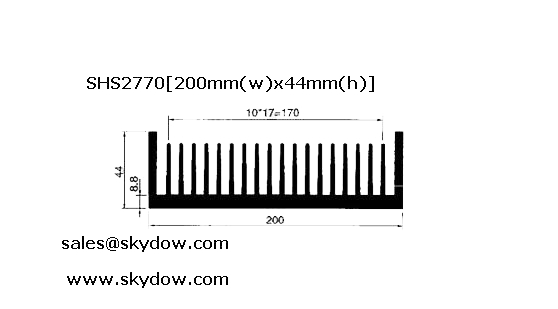 Tianjin Skydow Metal Parts Co., Ltd. has more than 100 heat sink extrusion profiles for customer's purchase in a small lot quantity. 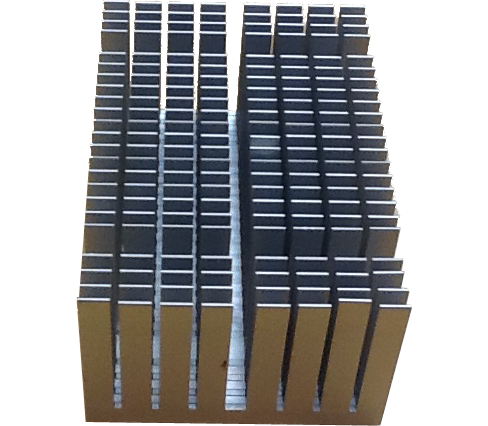 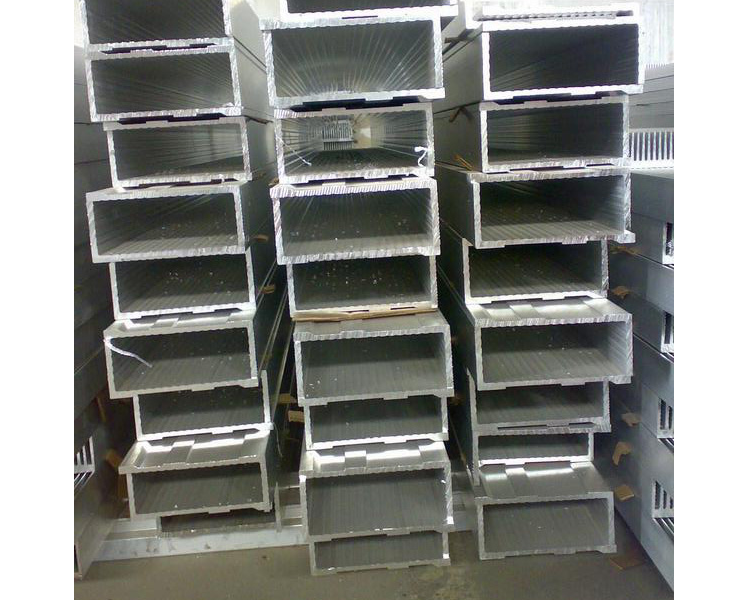 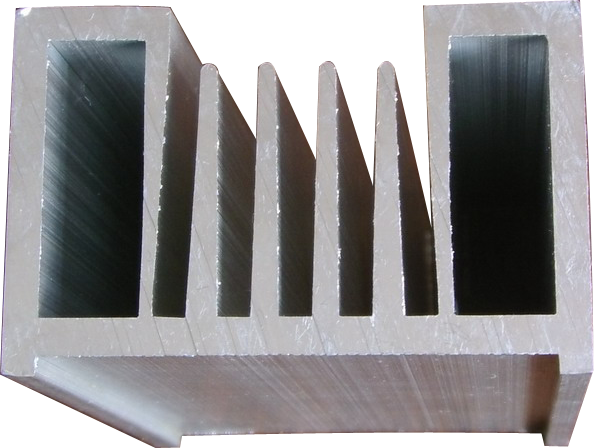 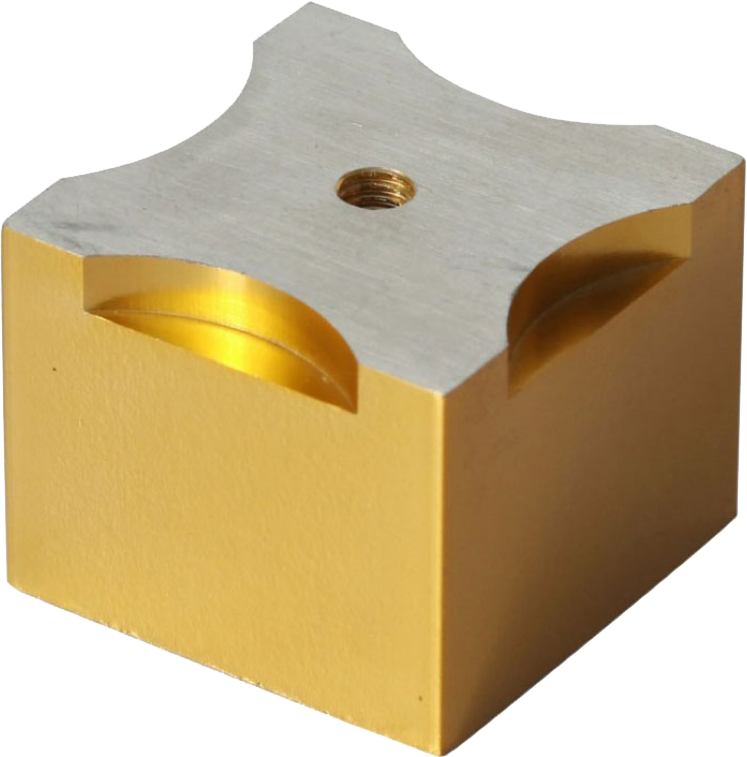 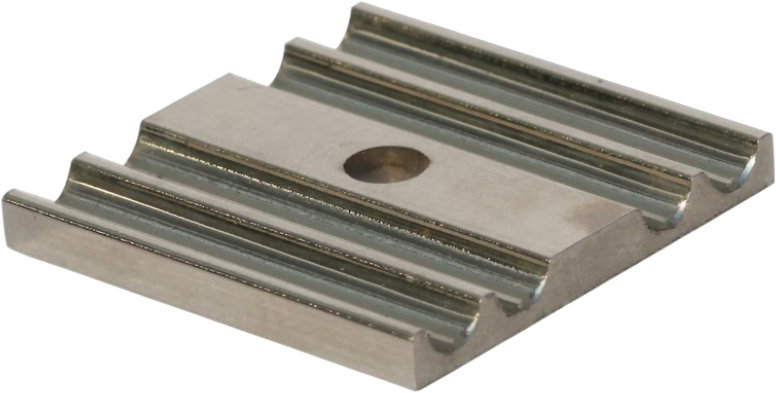 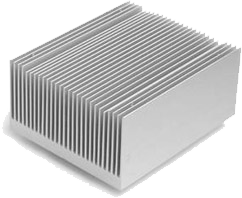 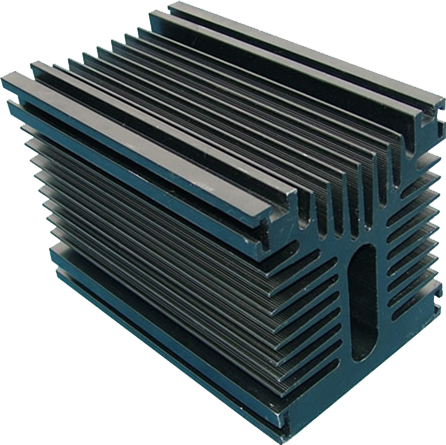 We still have over 200 heatsink extrusion dies to extrude heat sink profiles in sizes ranging from 8mm to 500mm width. 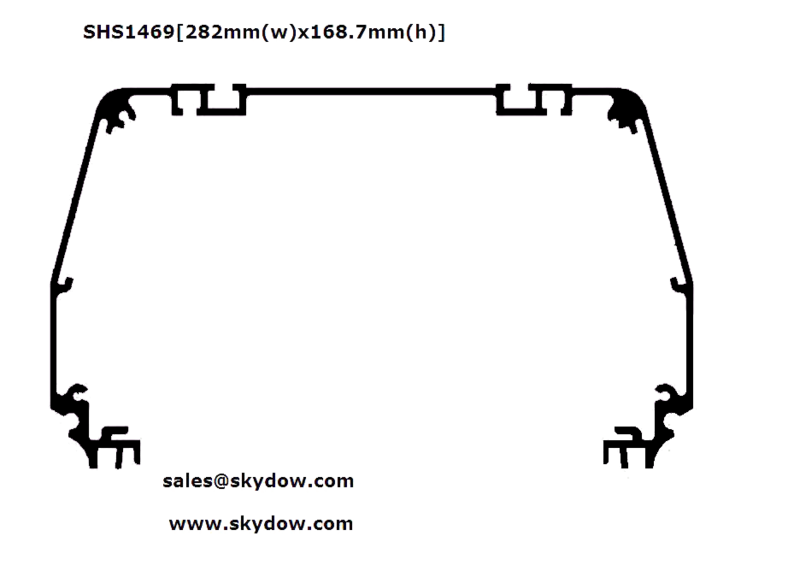 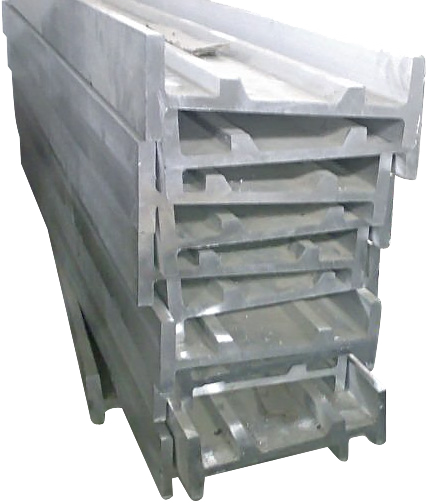 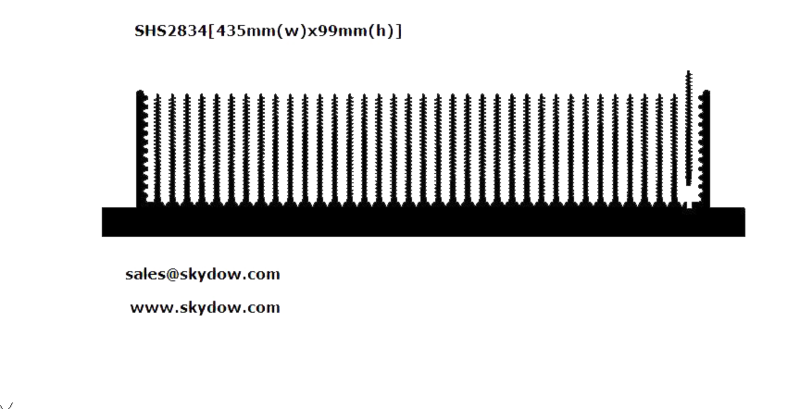 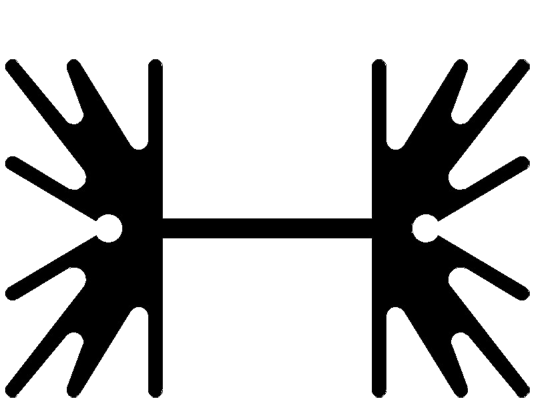 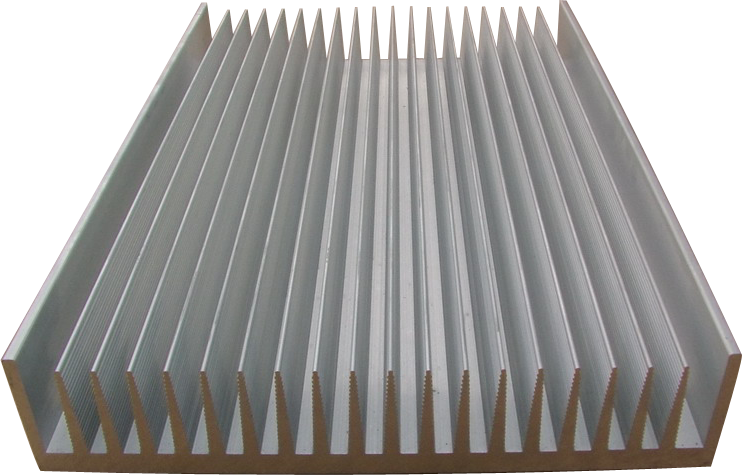 We can also make the OEM extrusion dies extrusion moulds for our customers to extrude the heat sink profiles according to their OEM drawings of the heatsinks. 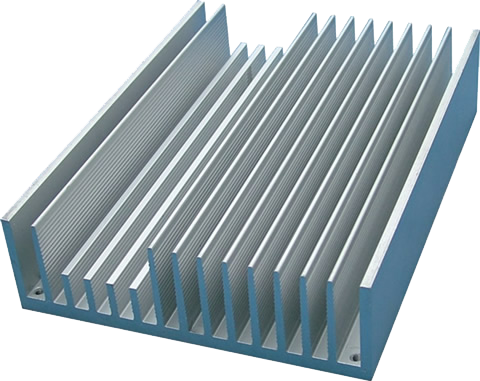 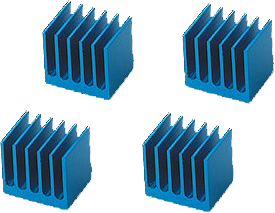 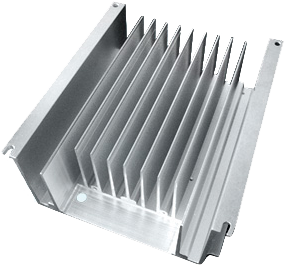 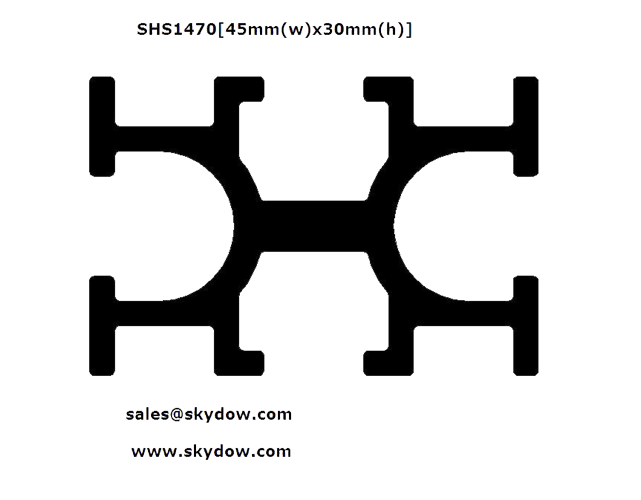 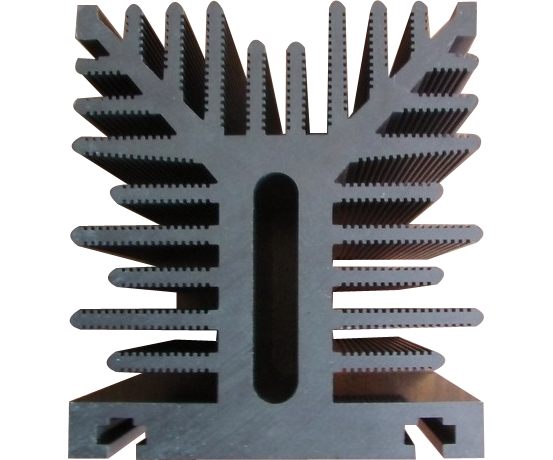 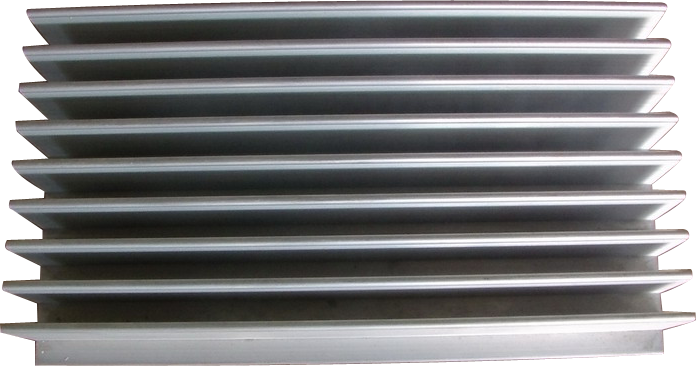 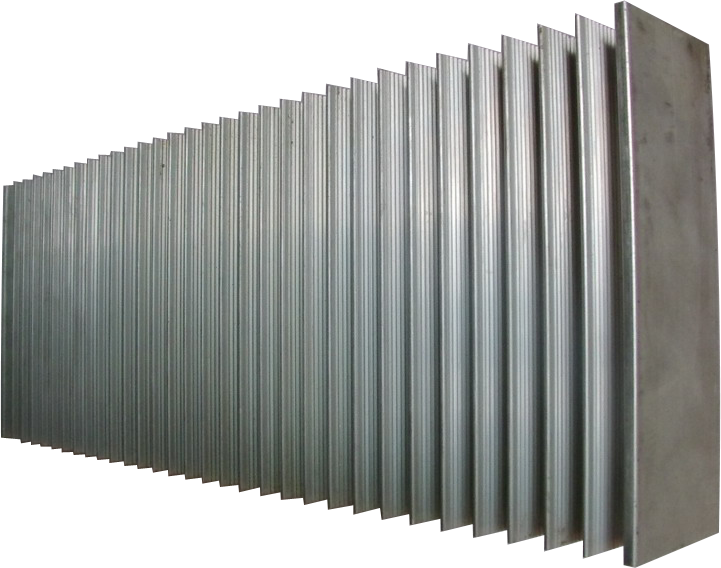 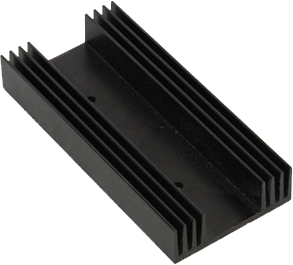 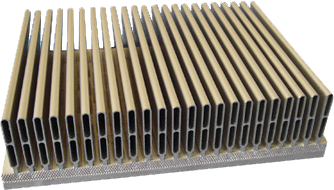 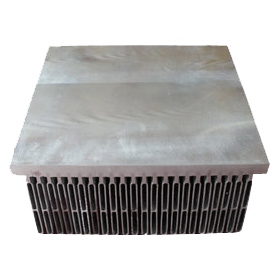 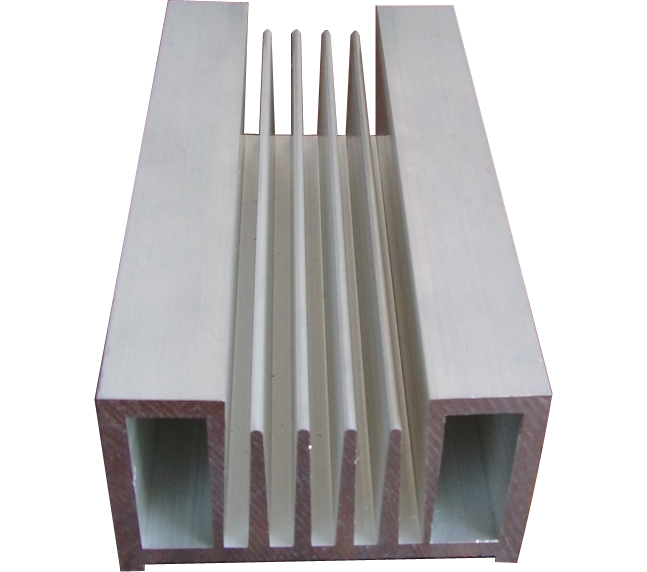 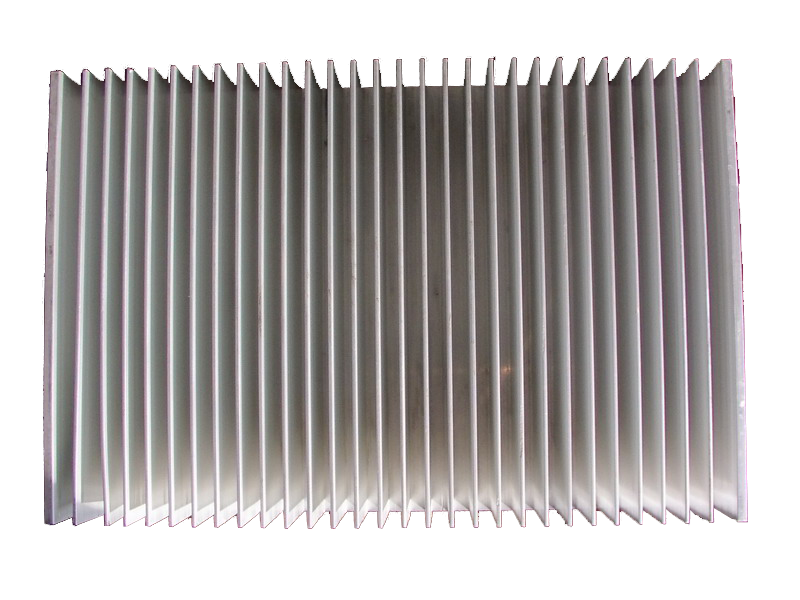 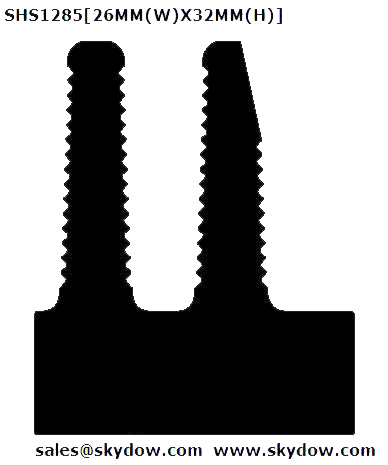 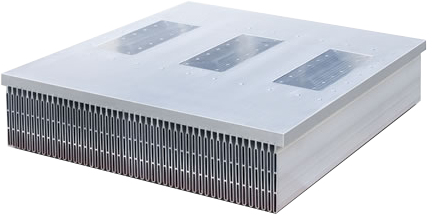 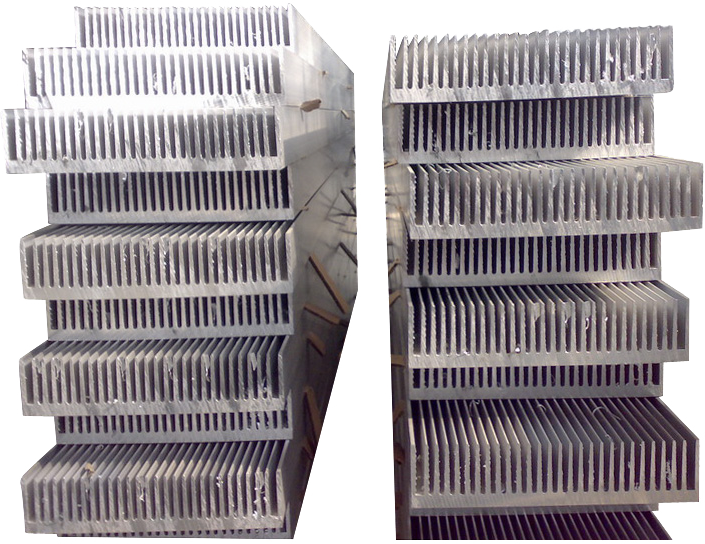 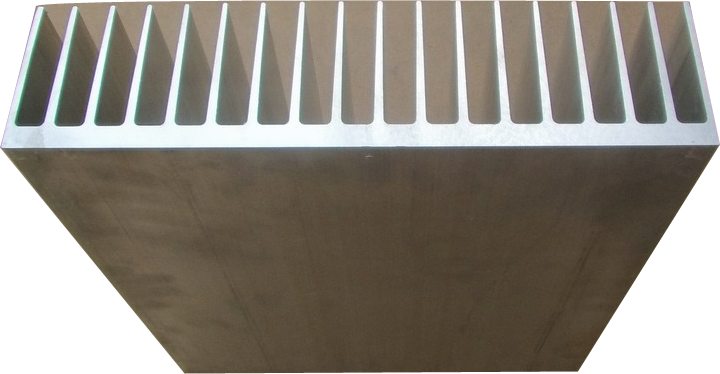 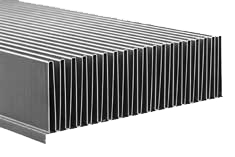 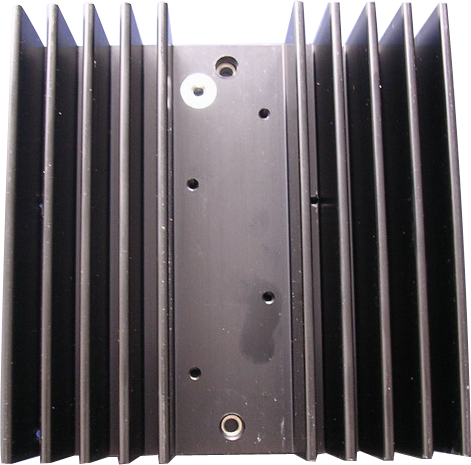 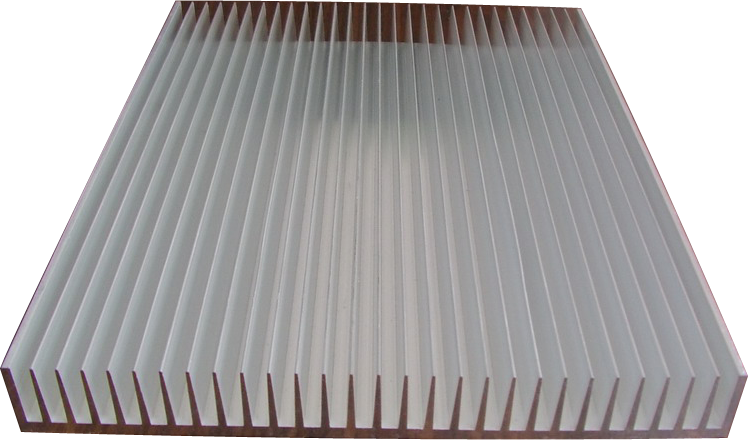 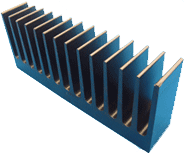 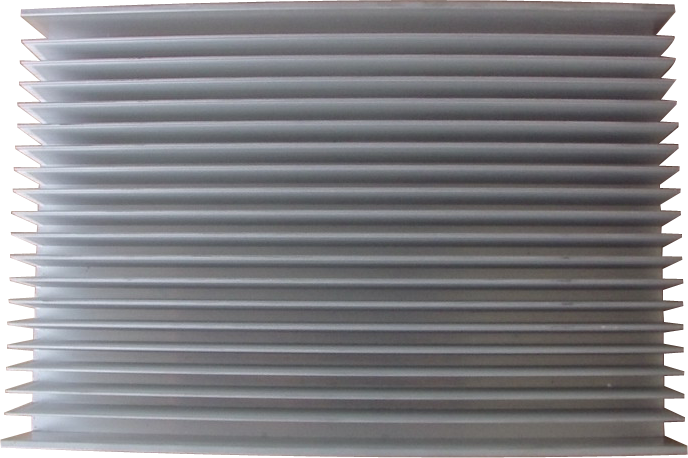 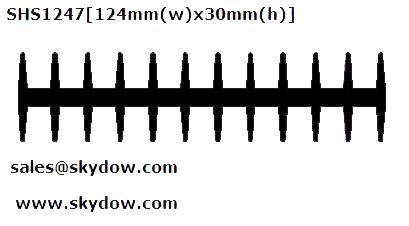 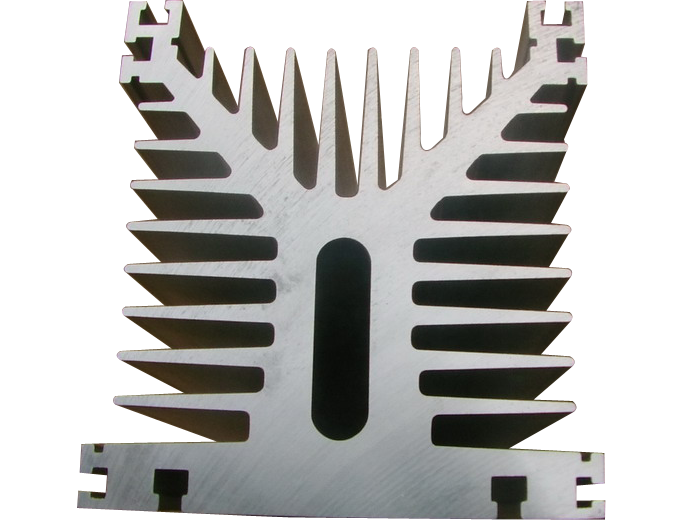 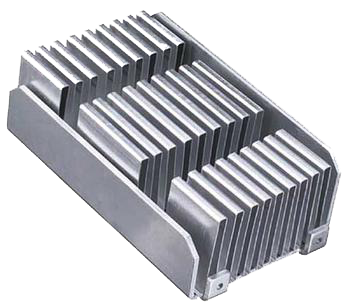 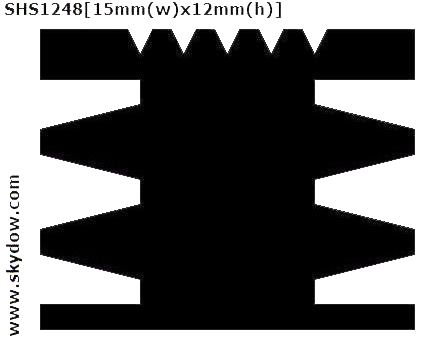 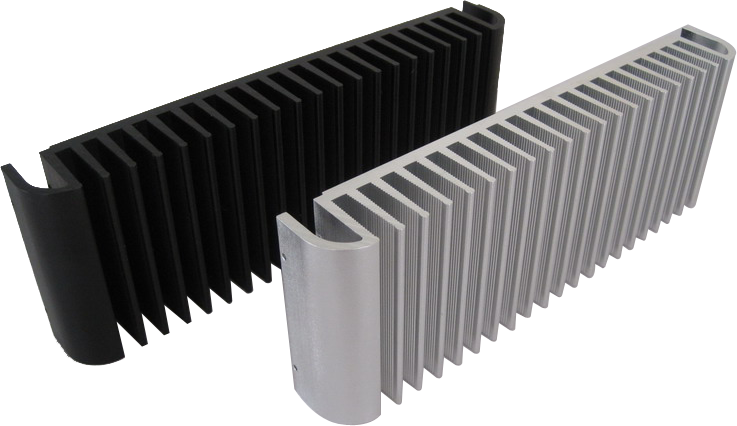 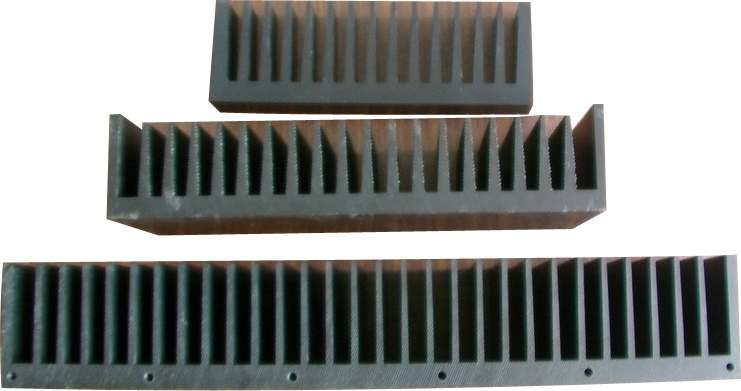 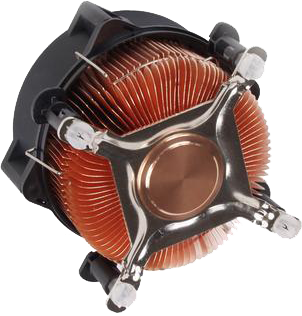 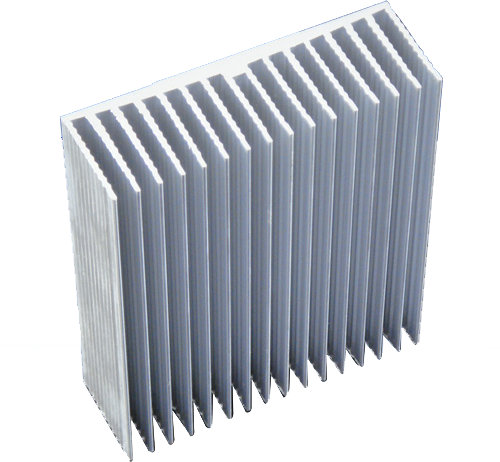 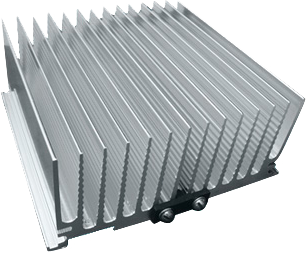 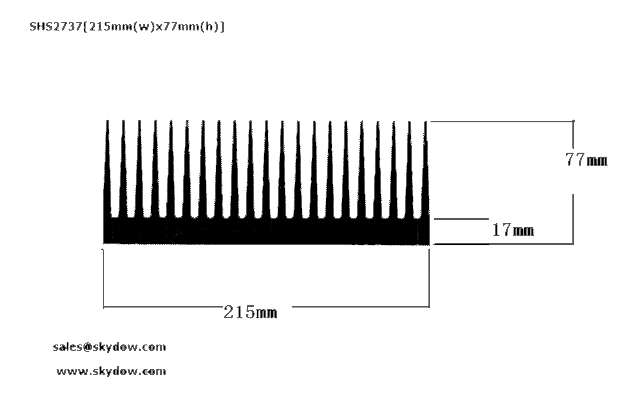 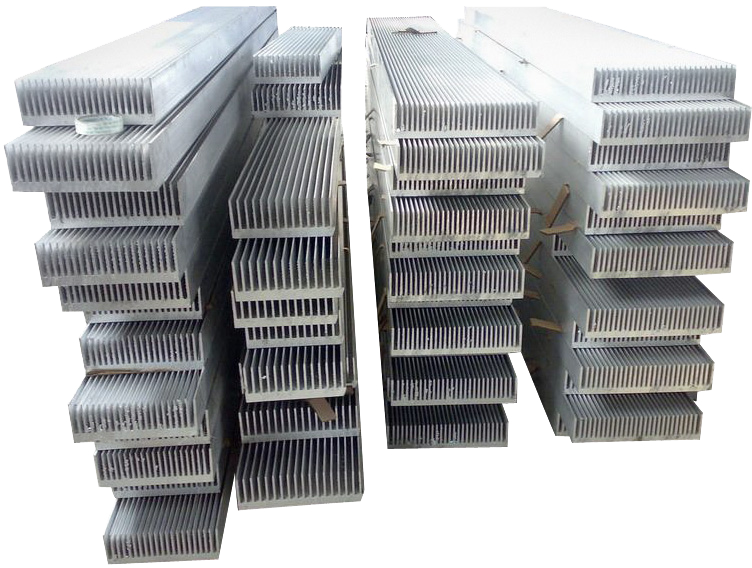 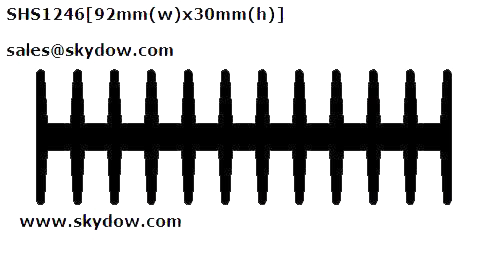 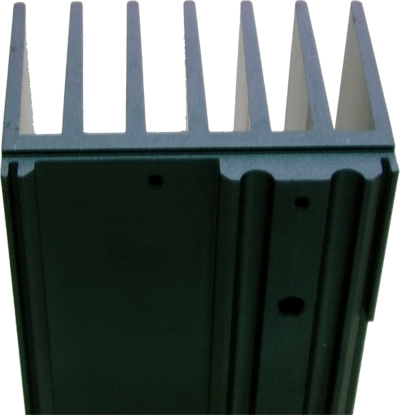 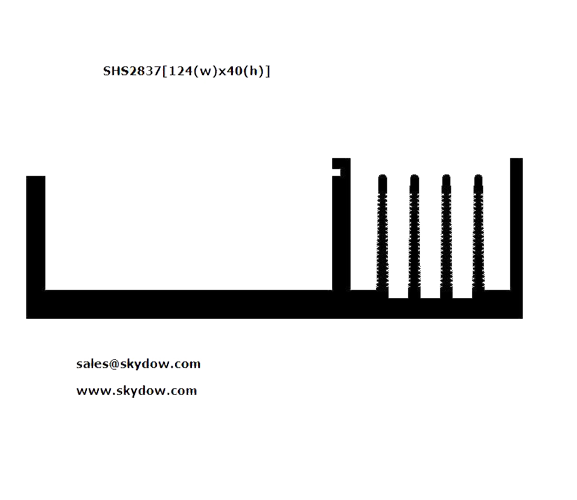 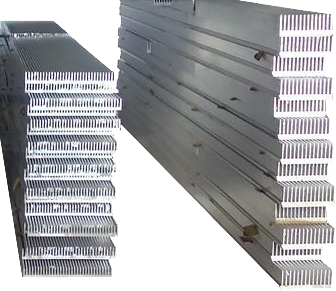 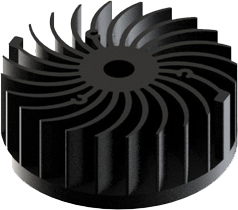 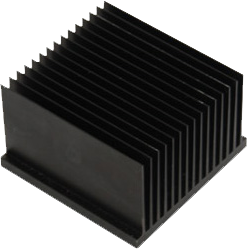 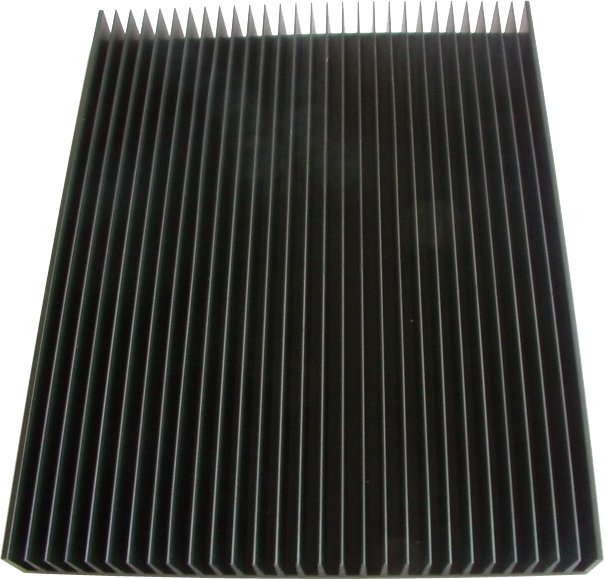 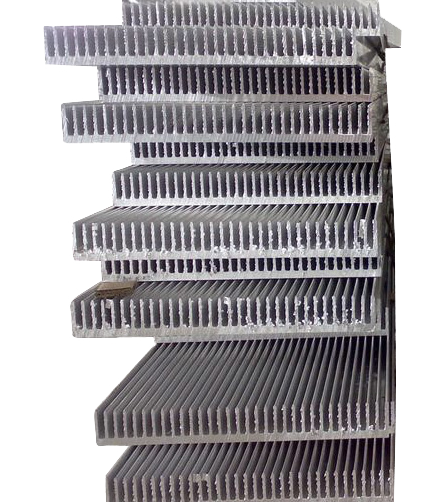 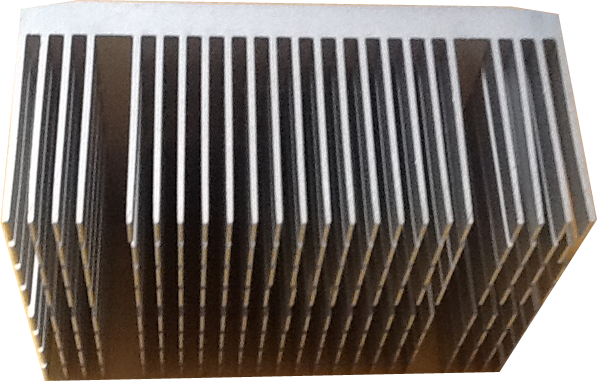 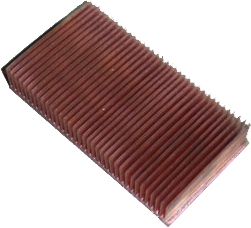 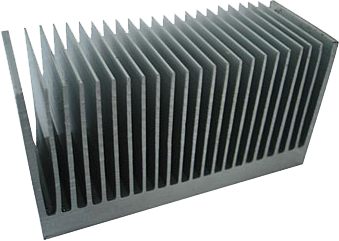 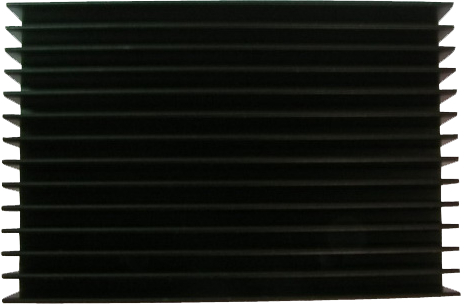 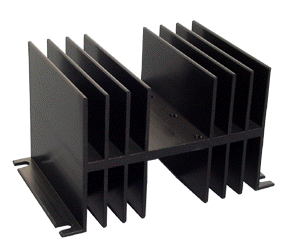 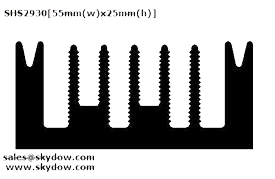 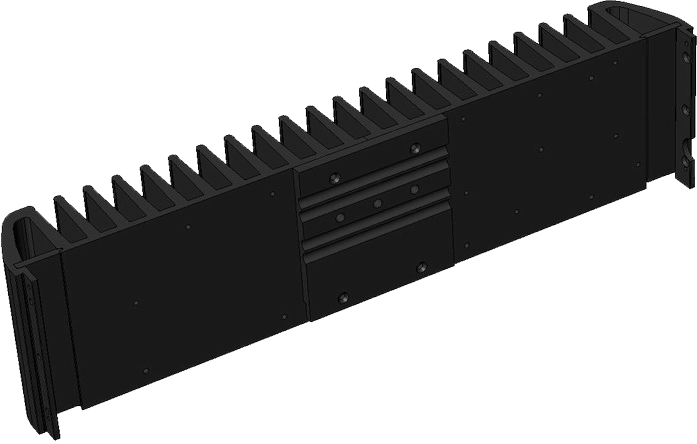 If the extruded heat sinks can not meet your requirements, we can also make the stacked fin heatsinks, folded fin heat sinks, skived fin heat sinks, soldered fin heatsinks, bonded find heat sinks, pin fin heatsinks, fan heat sinks, stamped heat sinks, die casted heat sinks to meed your specific needs. 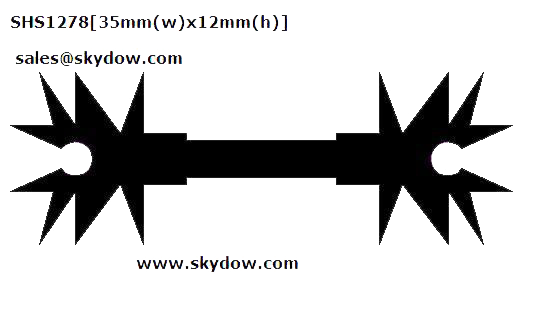 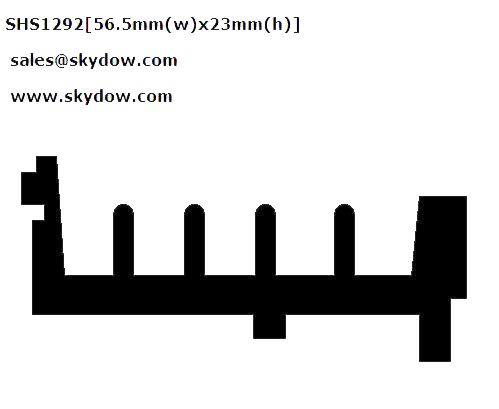 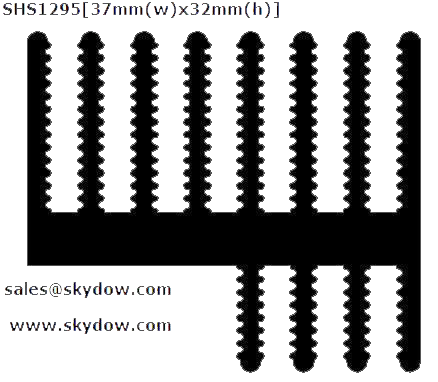 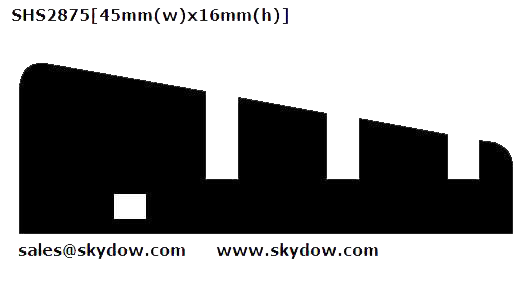 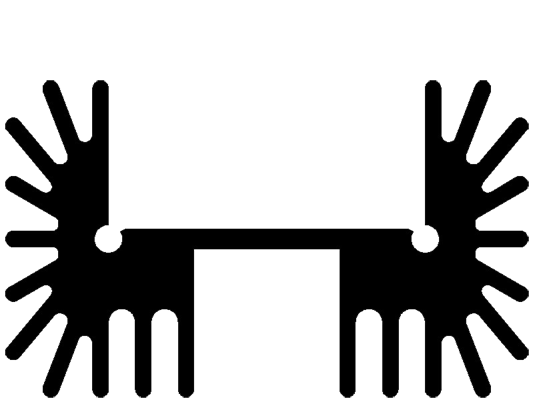 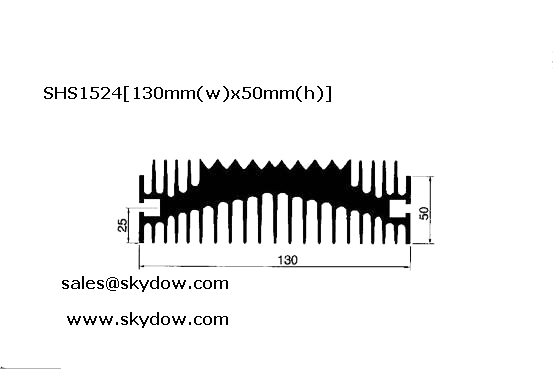 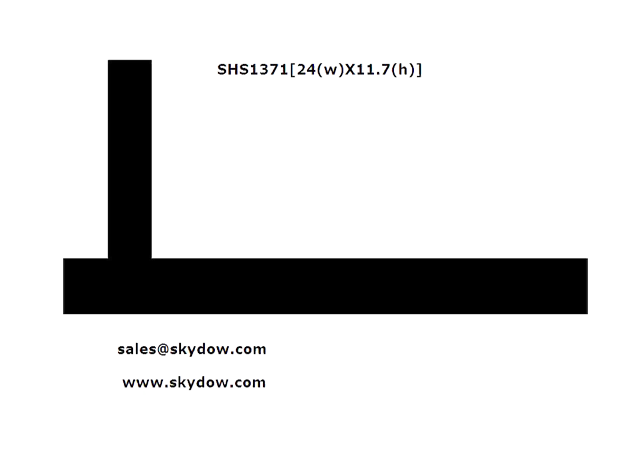 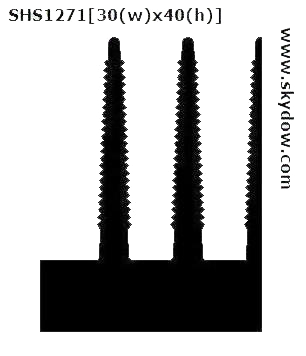 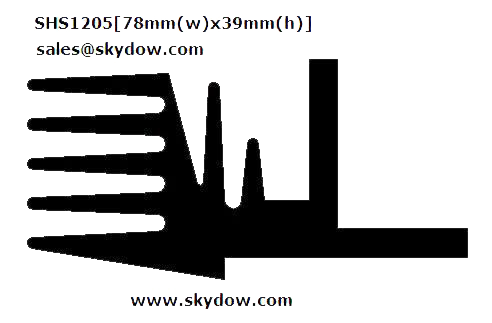 Tianjin Skydow Metal Parts Co., Ltd. is the main supplier of aluminum heat sinks and copper heatsinks in Mainland China, and we have been exporting our copper or aluminum heat sinks to Europe, North America, South America, Africa and Asia for more than 8 years. 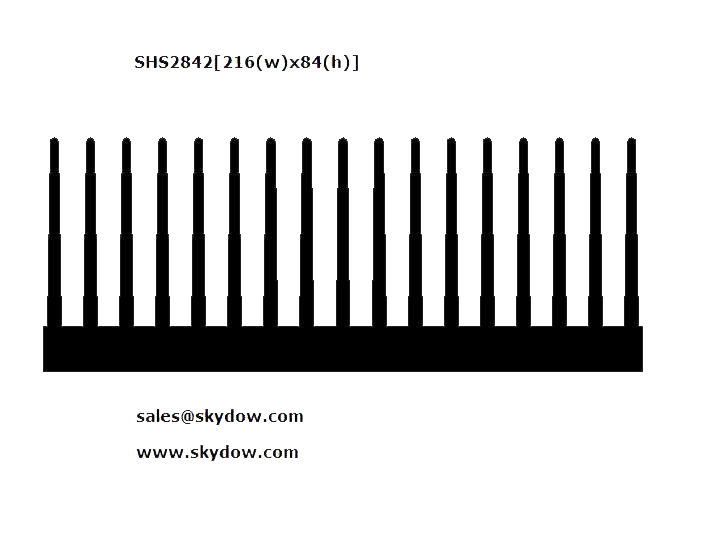 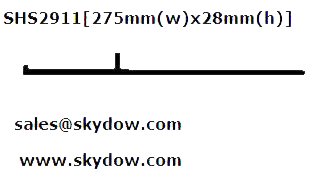 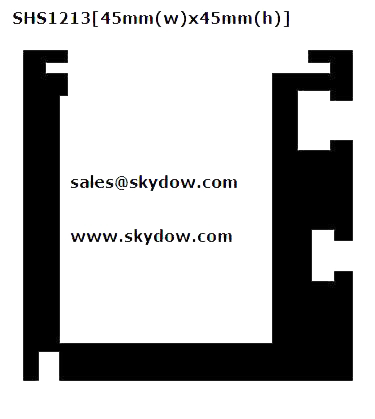 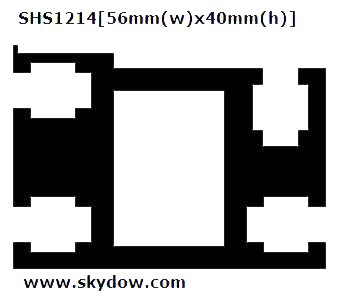 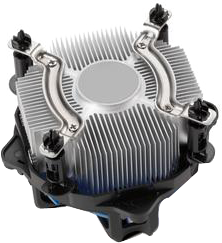 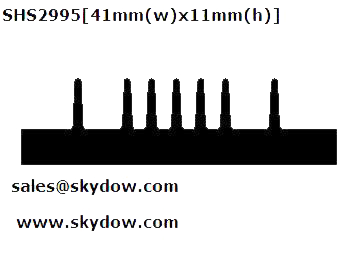 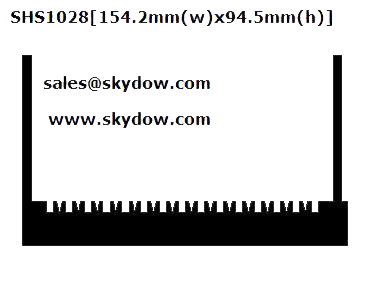 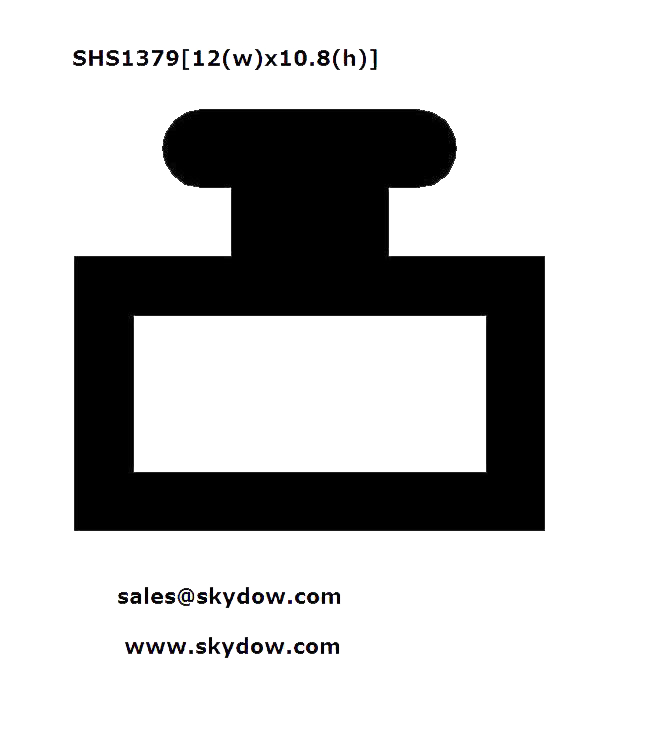 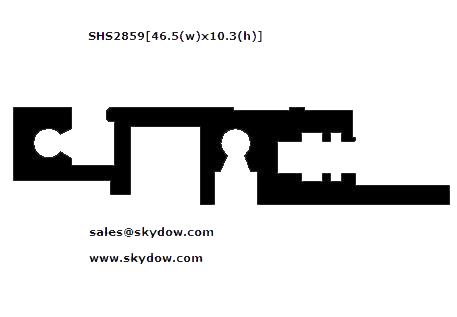 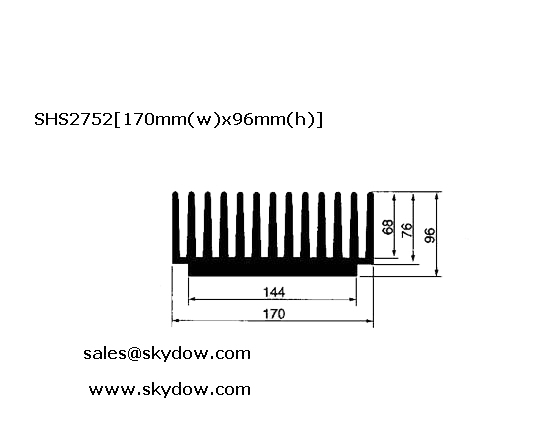 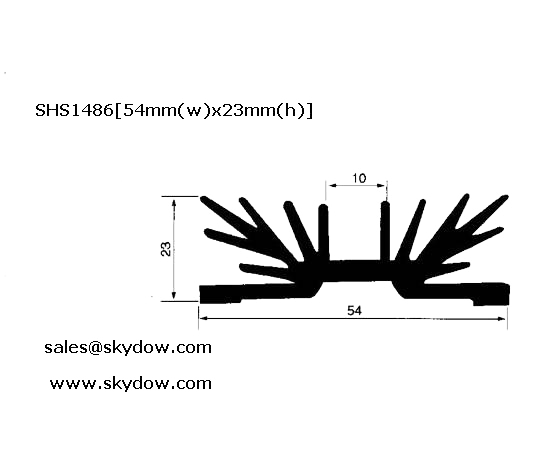 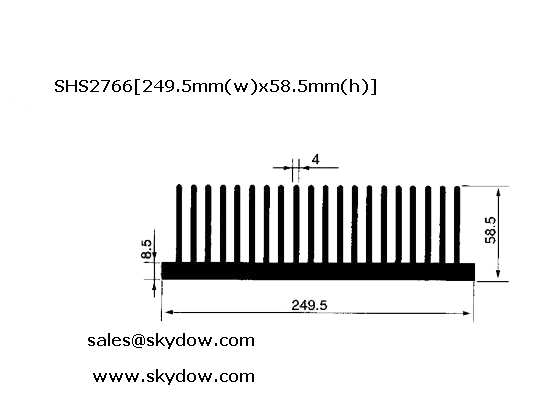 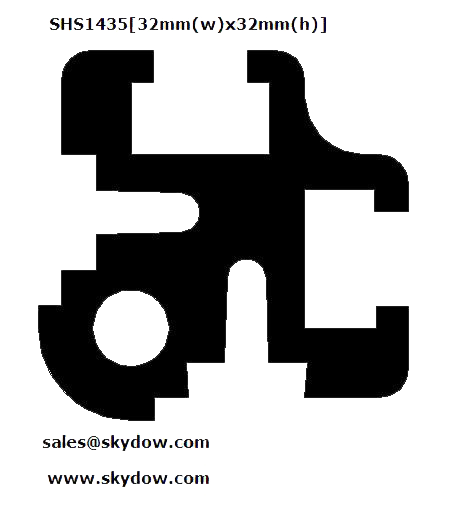 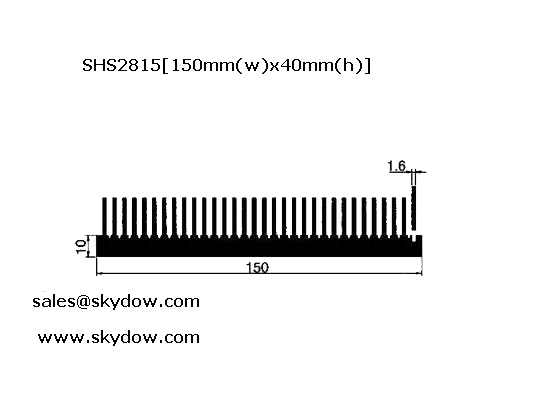 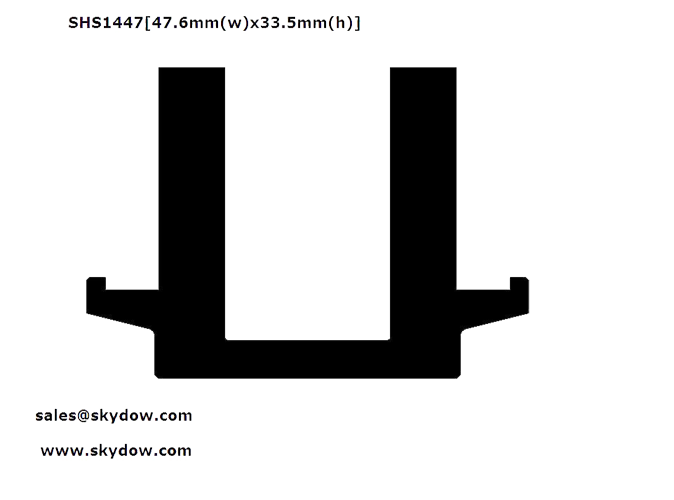 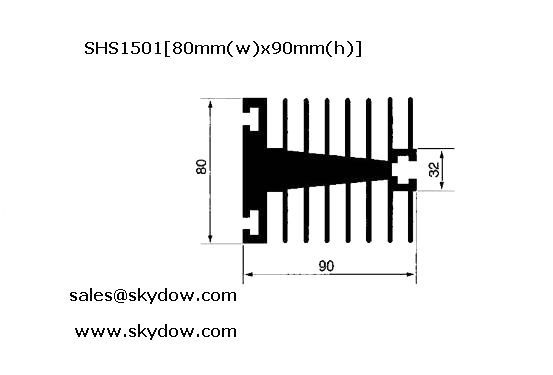 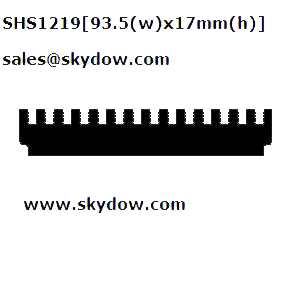 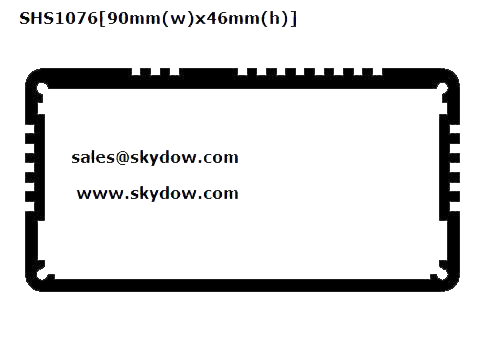 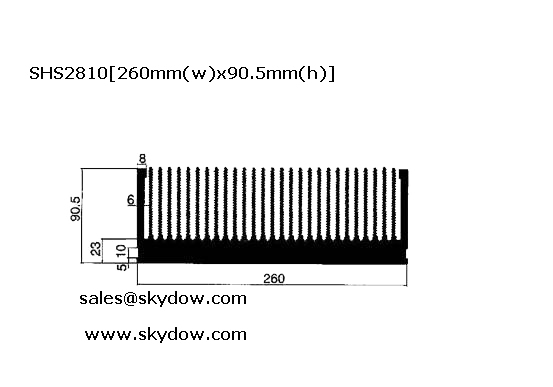 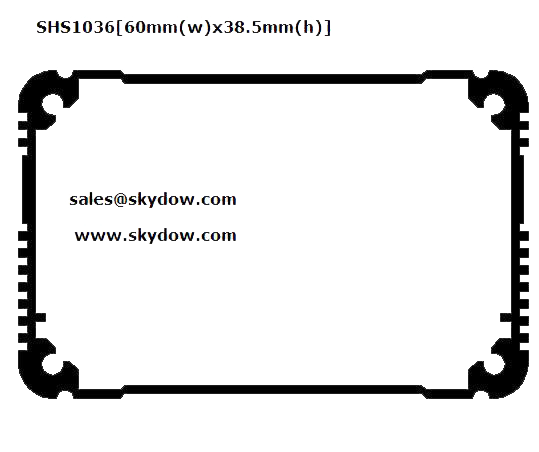 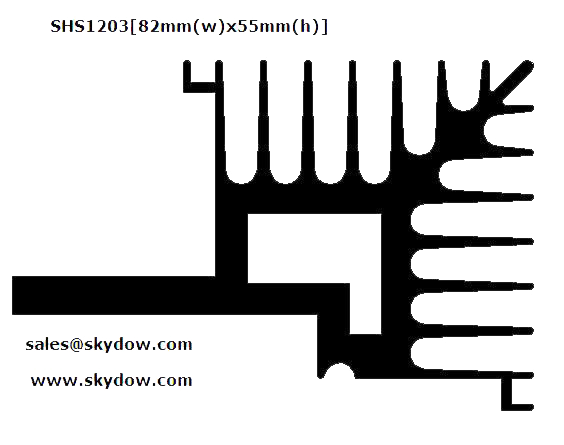 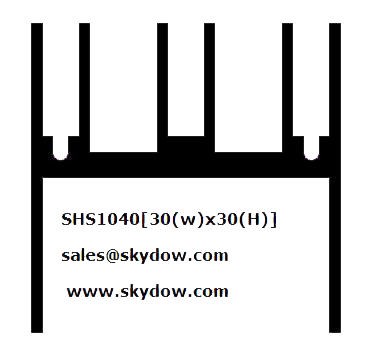 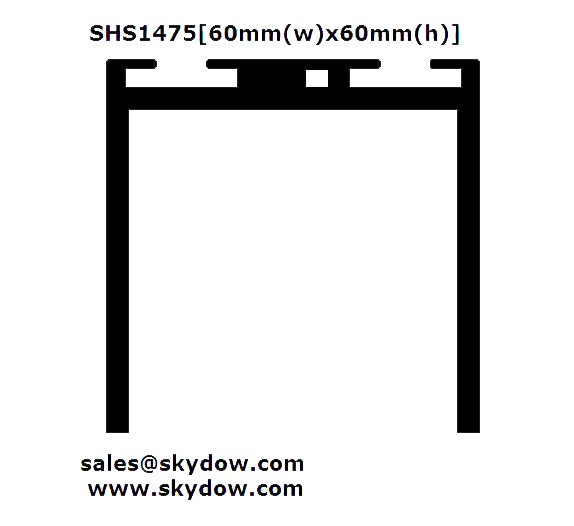 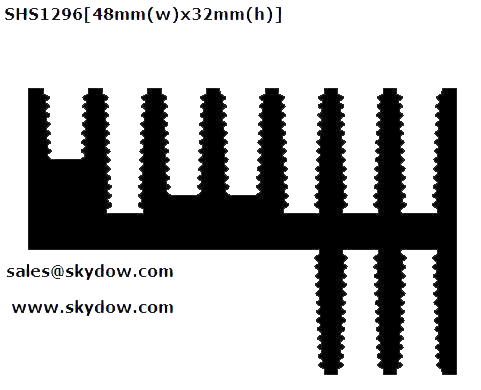 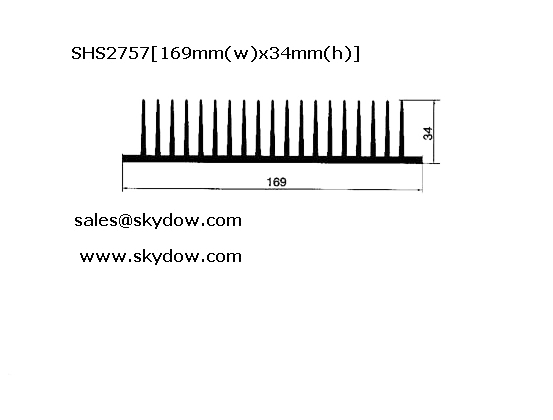 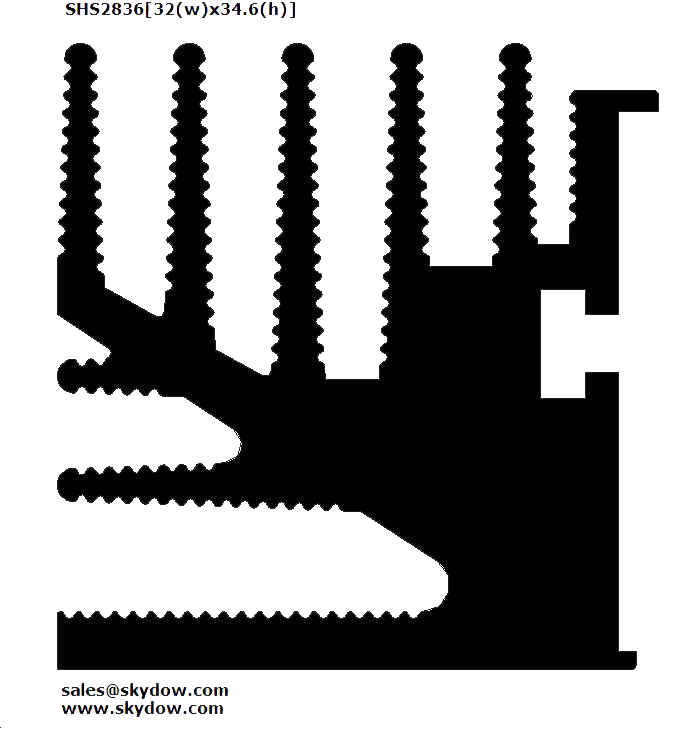 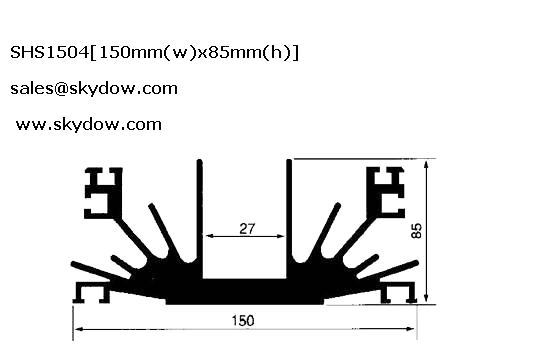 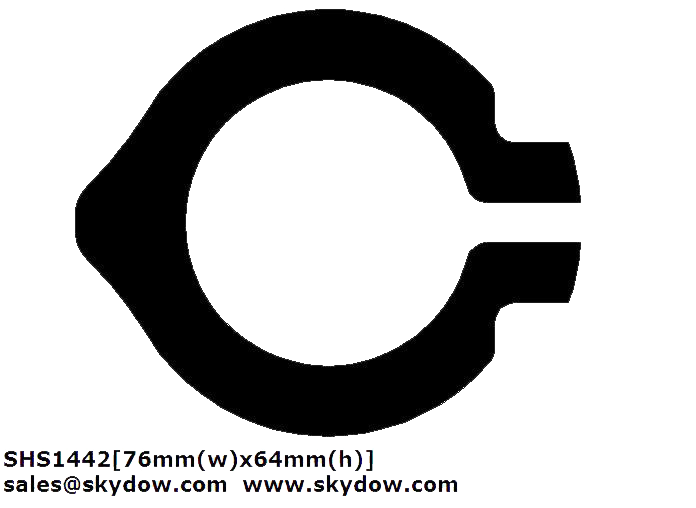 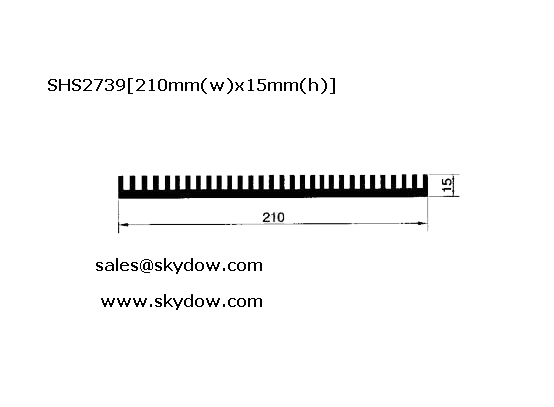 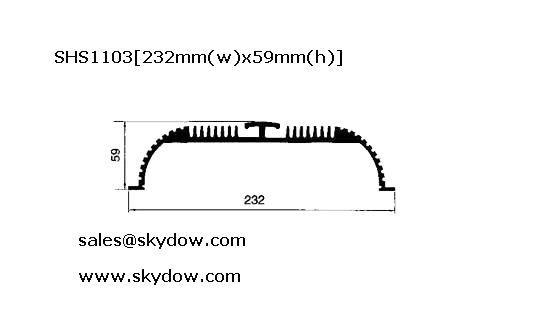 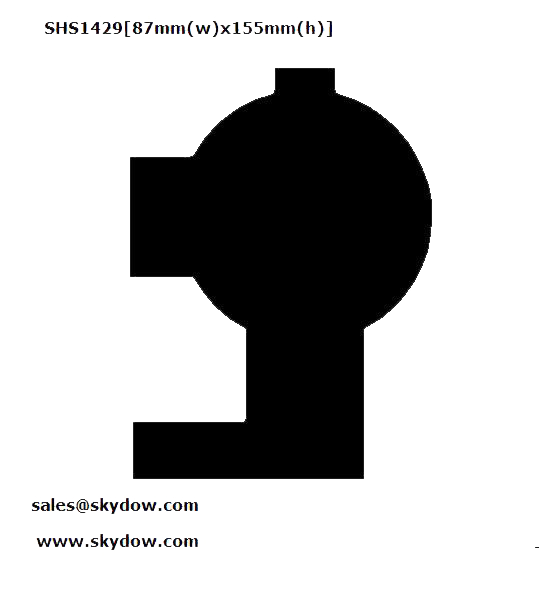 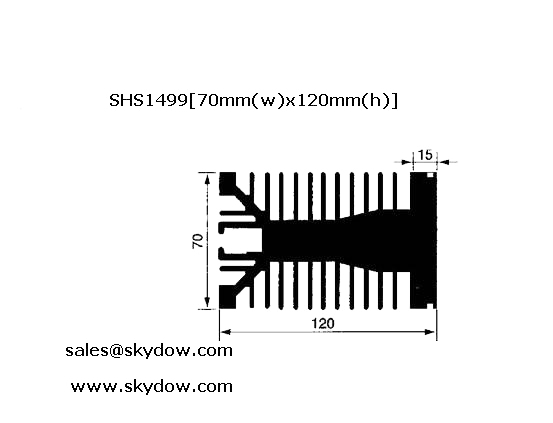 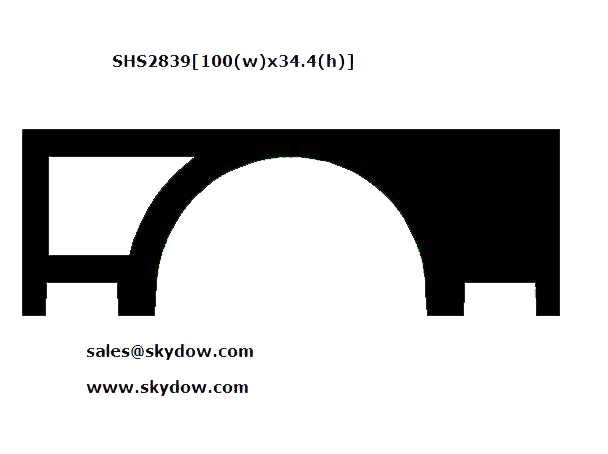 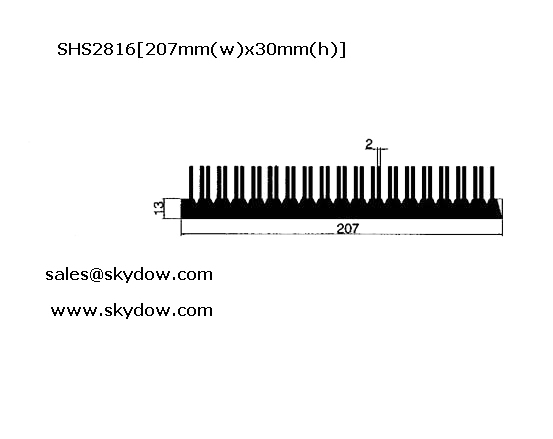 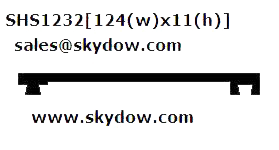 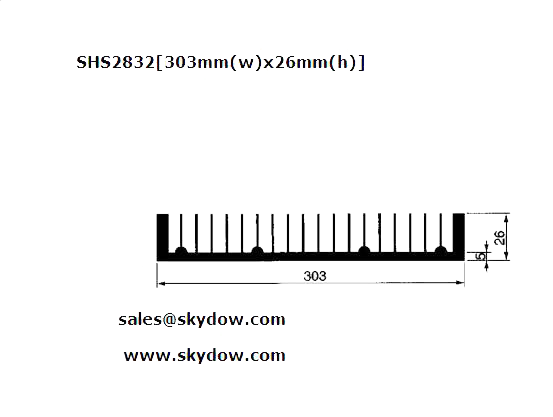 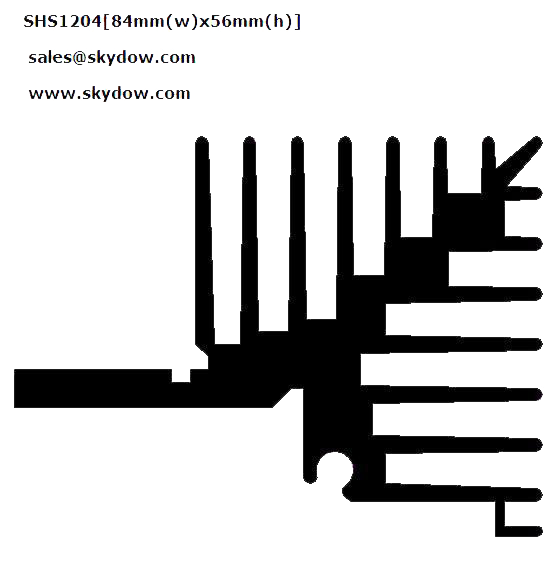 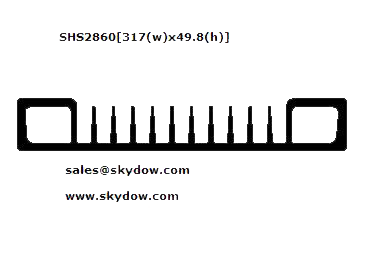 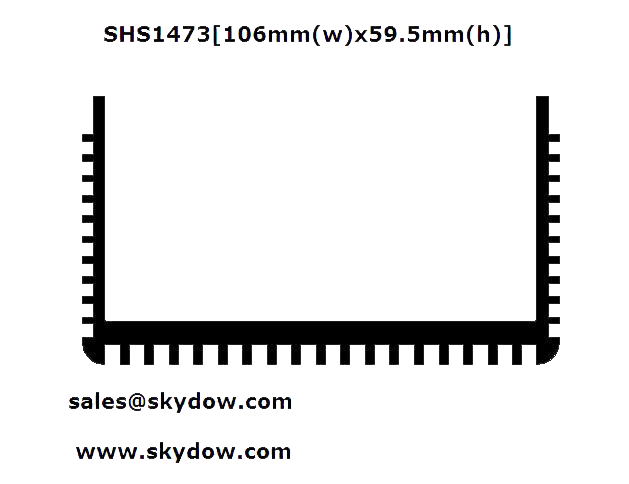 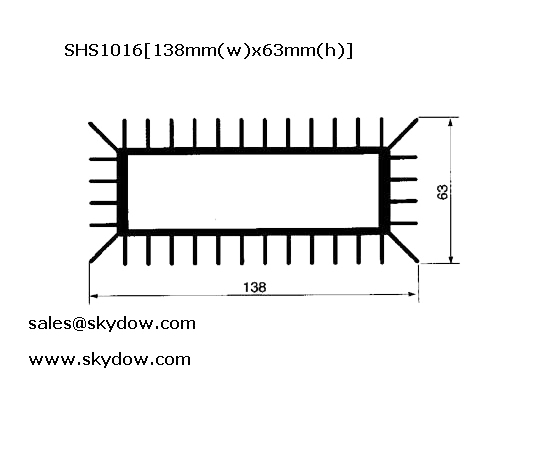 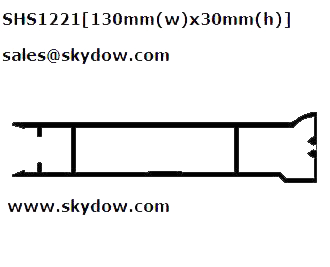 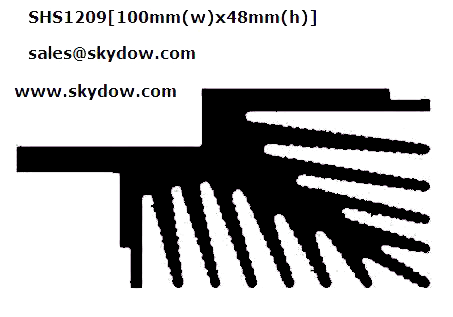 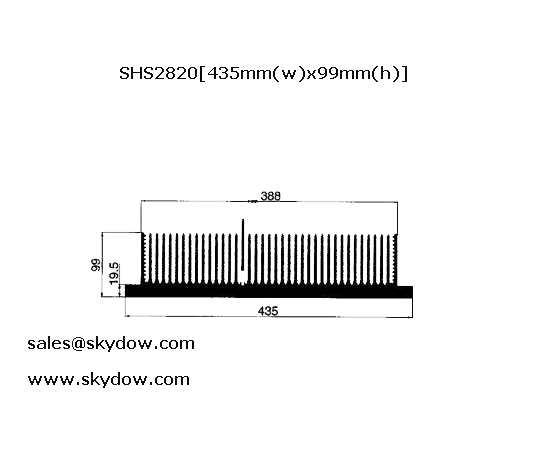 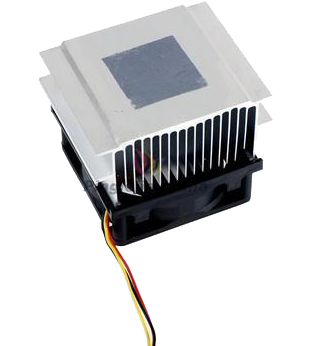 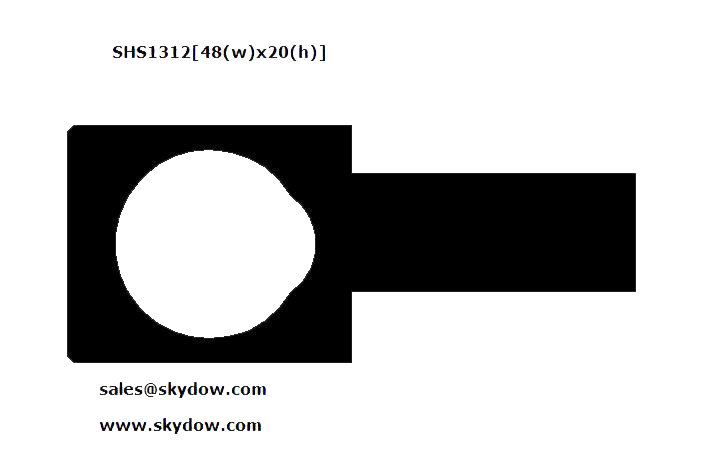 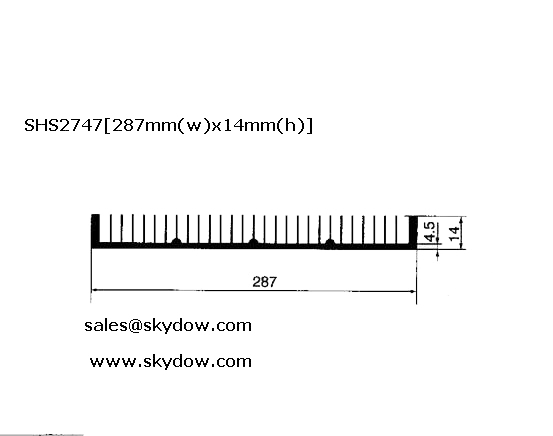 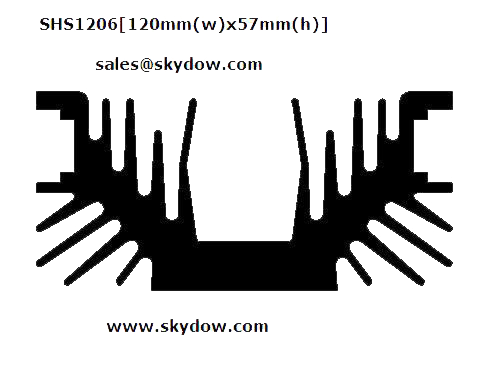 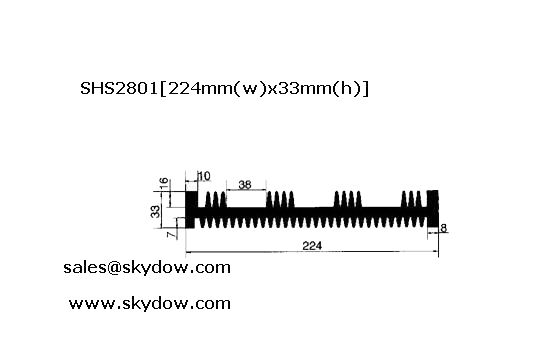 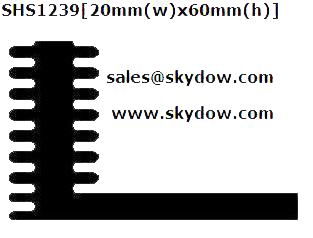 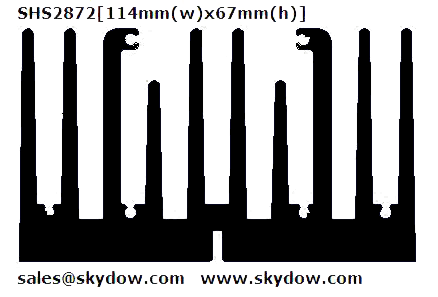 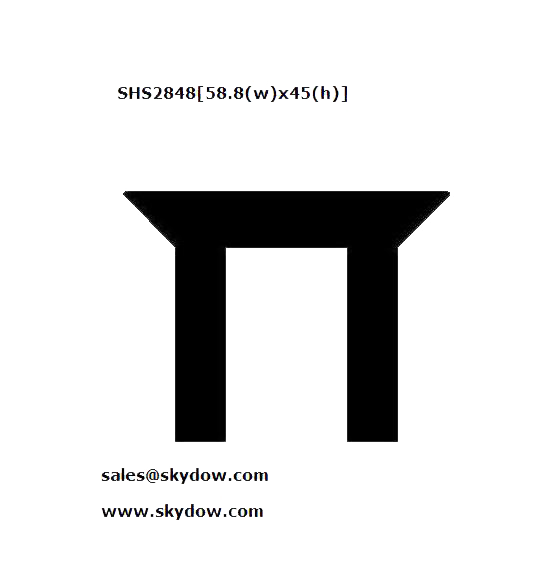 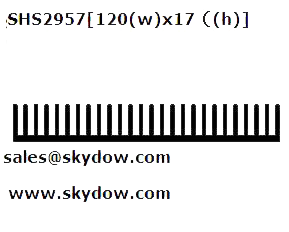 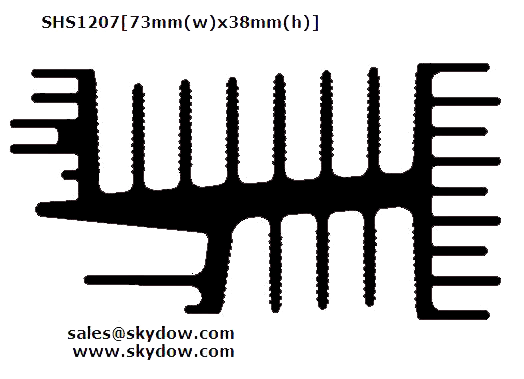 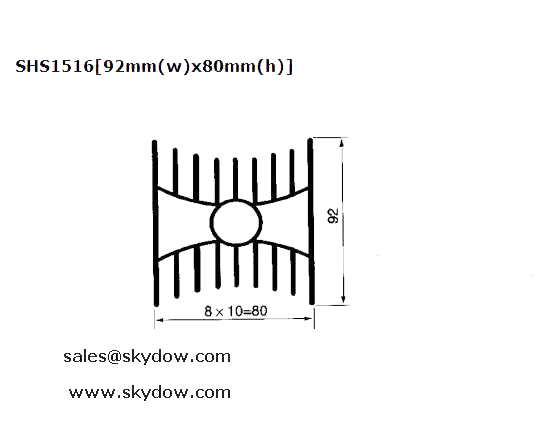 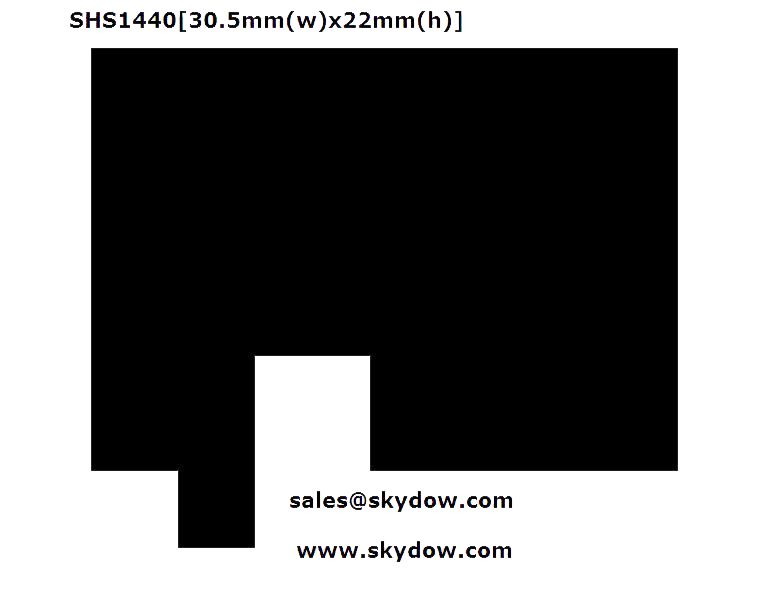 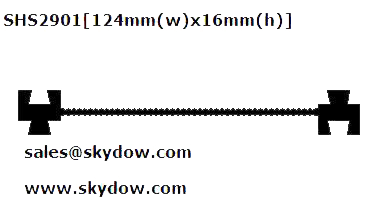 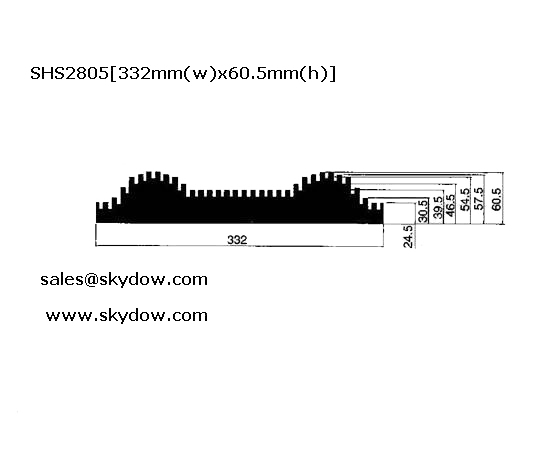 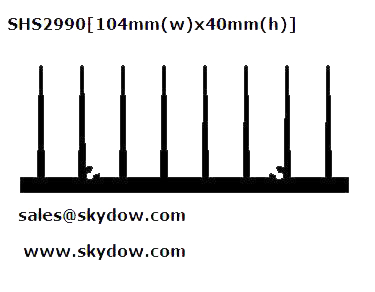 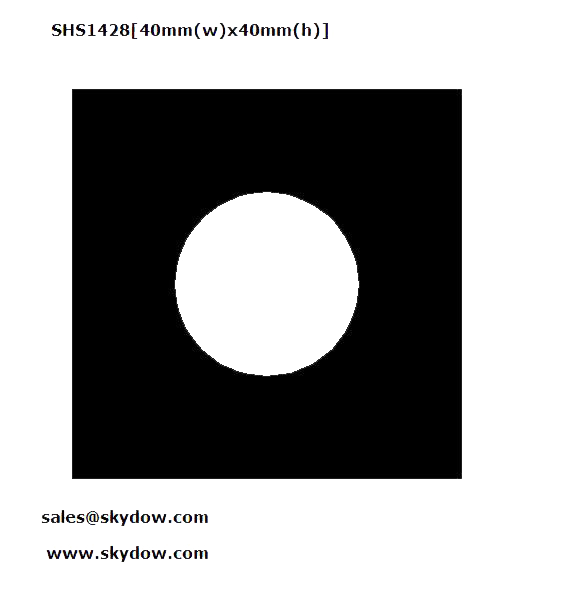 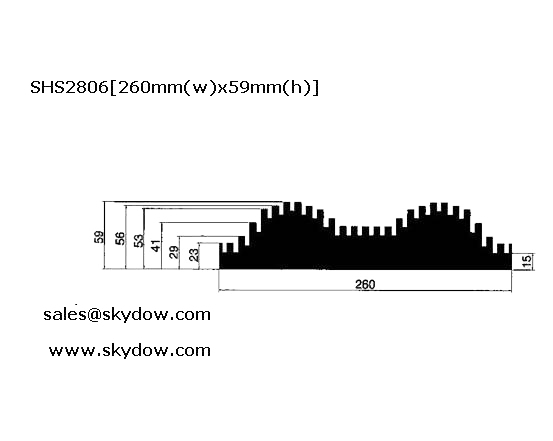 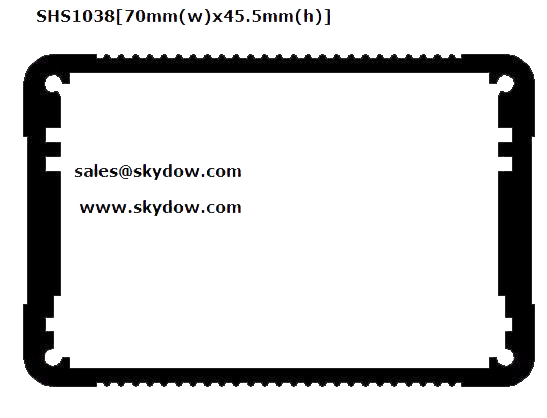 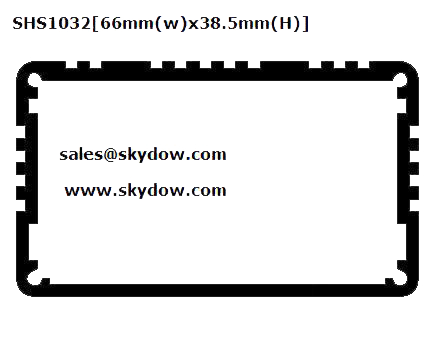 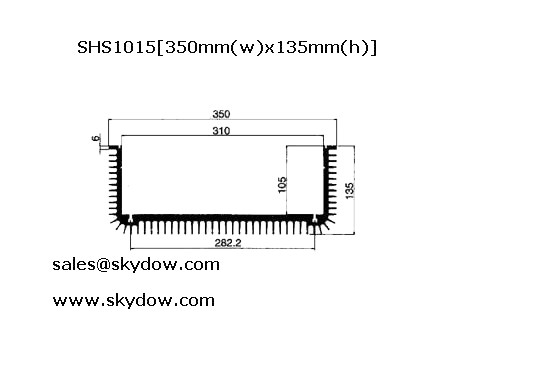 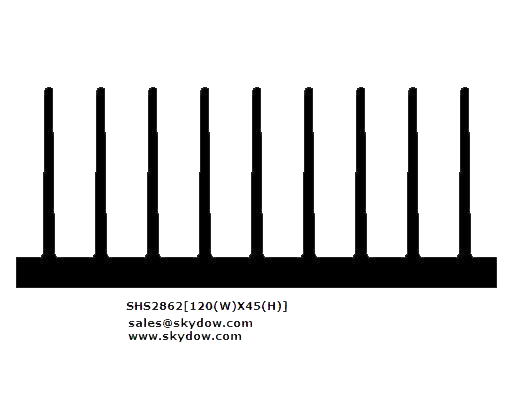 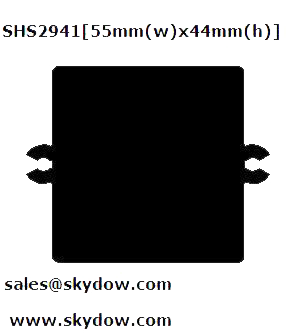 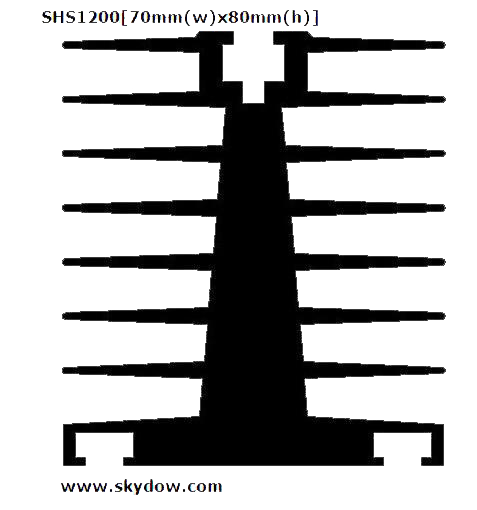 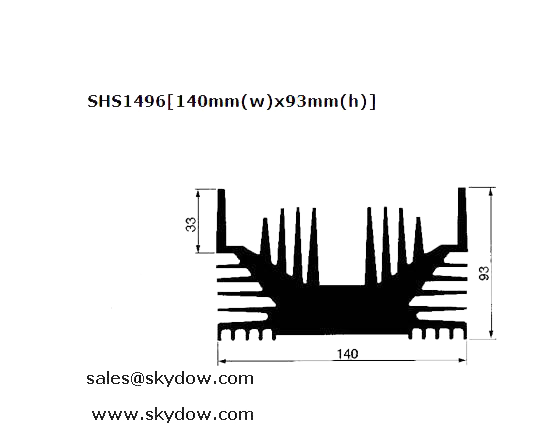 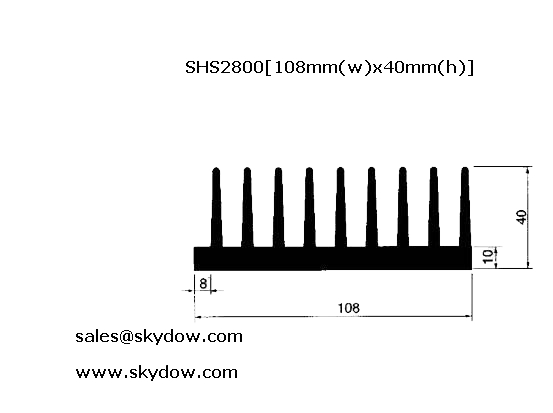 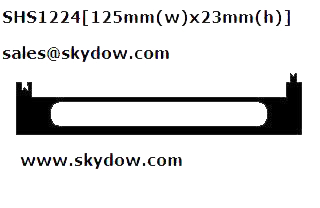 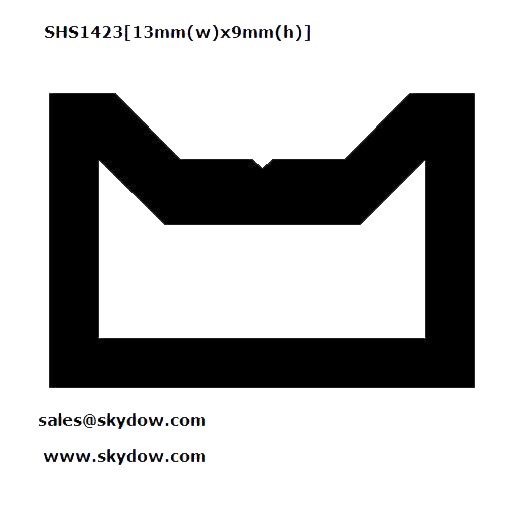 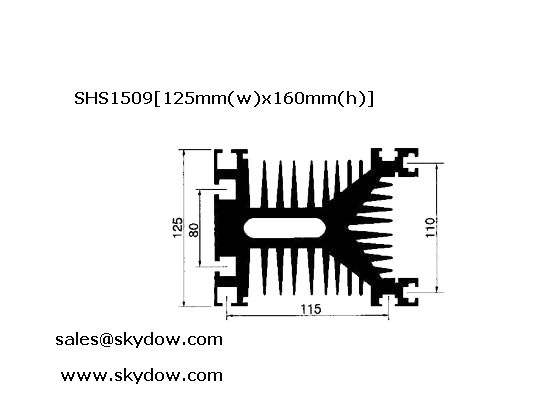 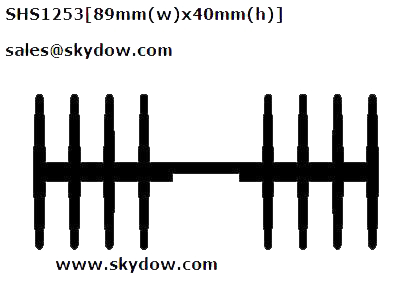 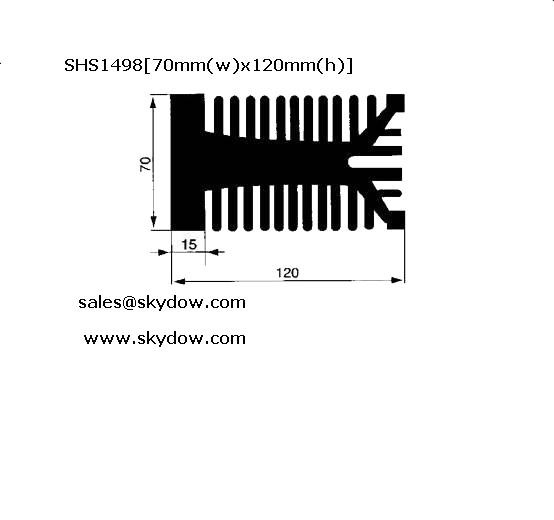 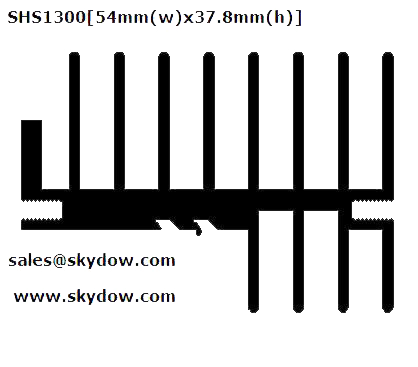 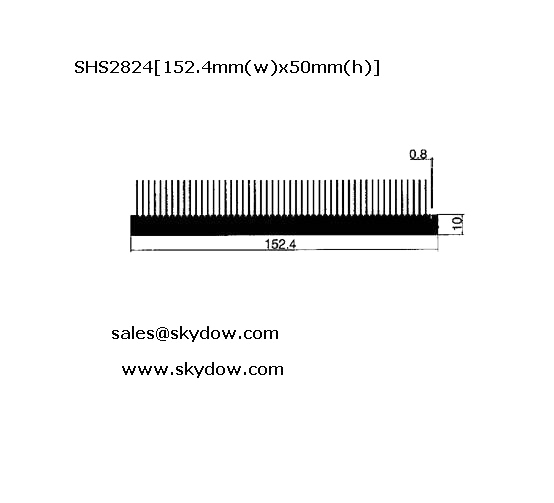 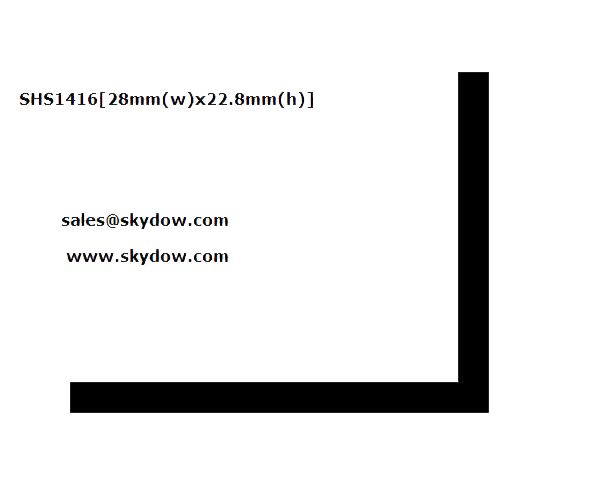 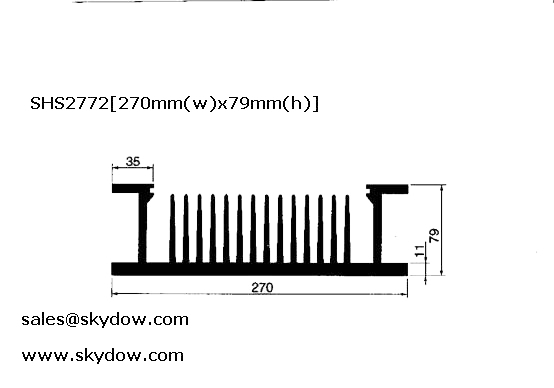 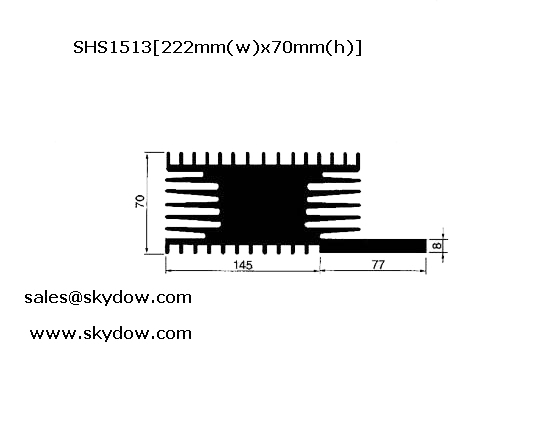 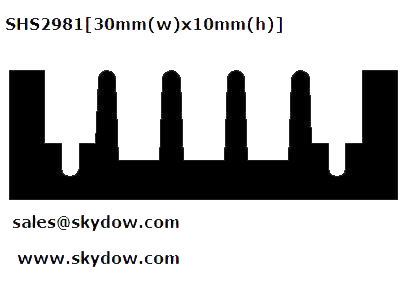 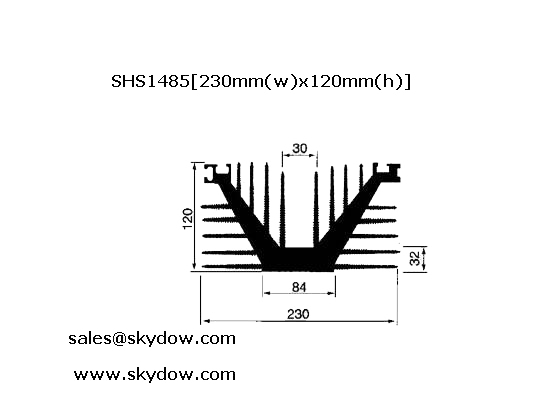 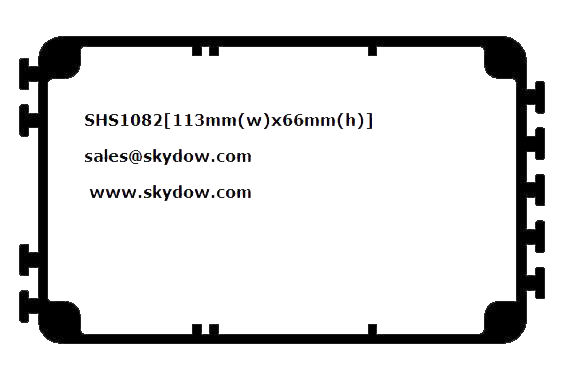 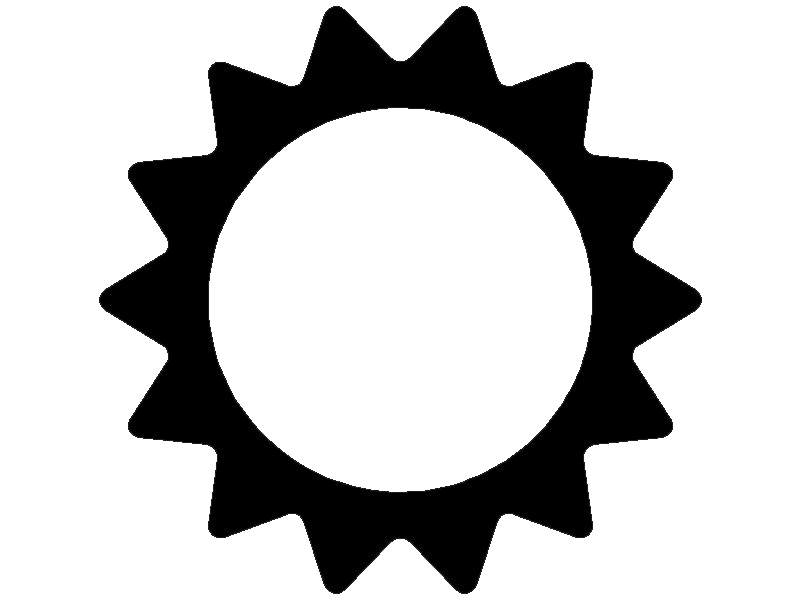 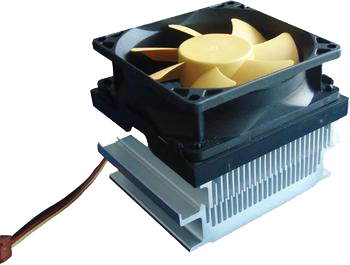 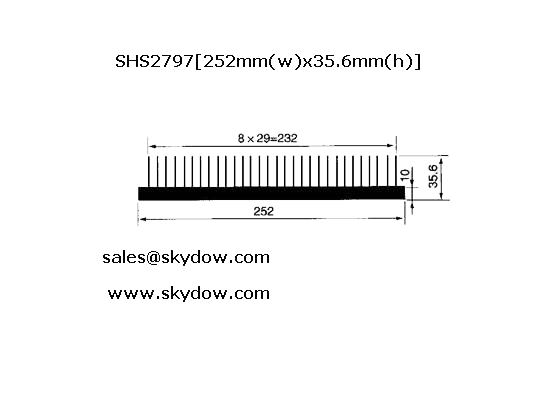 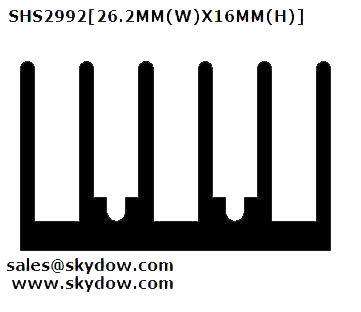 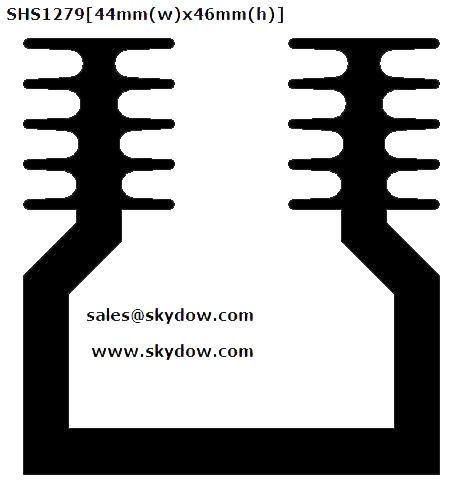 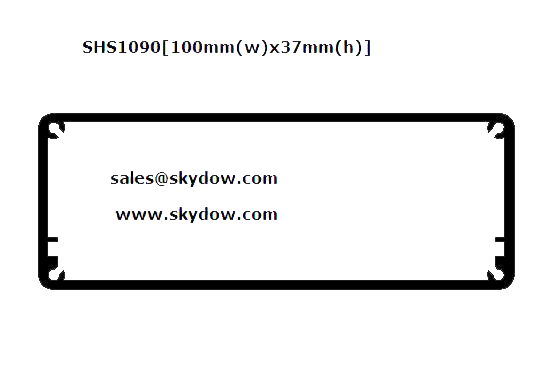 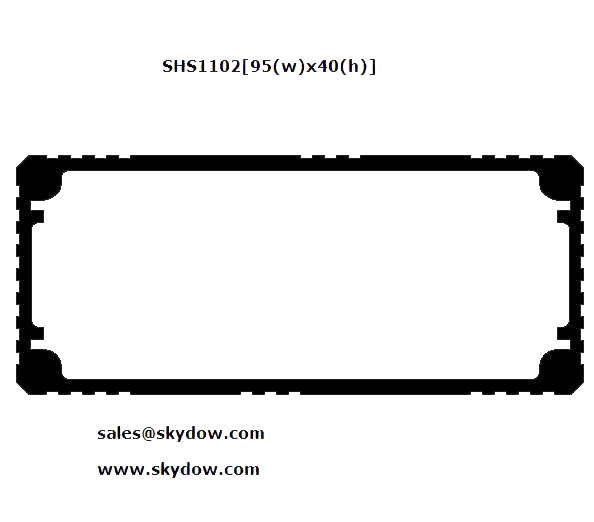 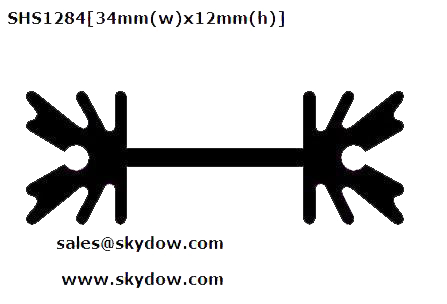 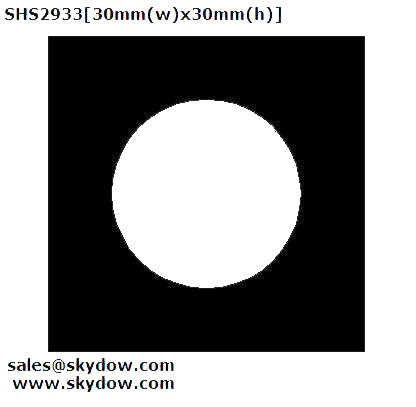 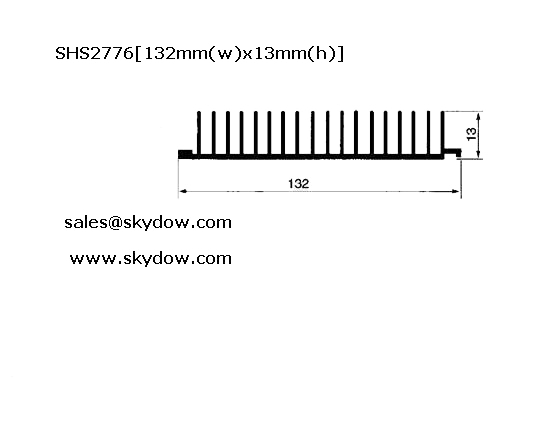 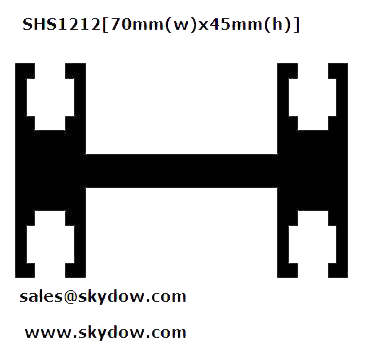 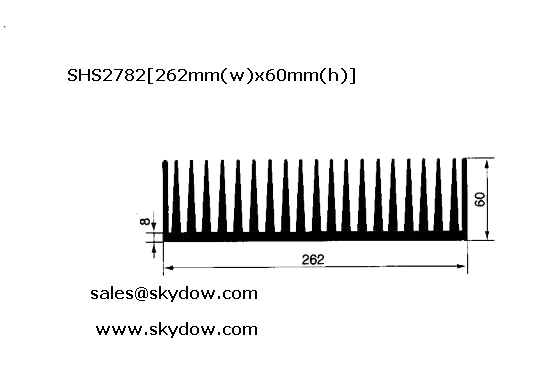 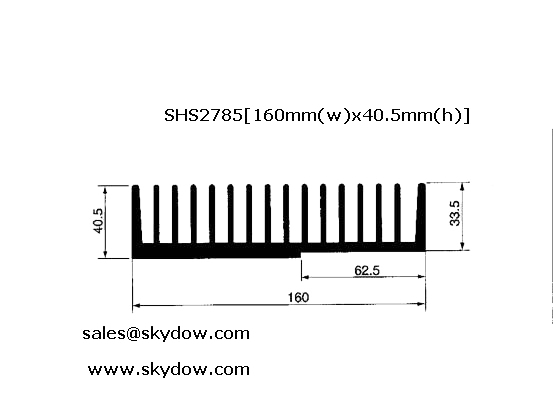 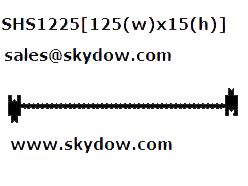 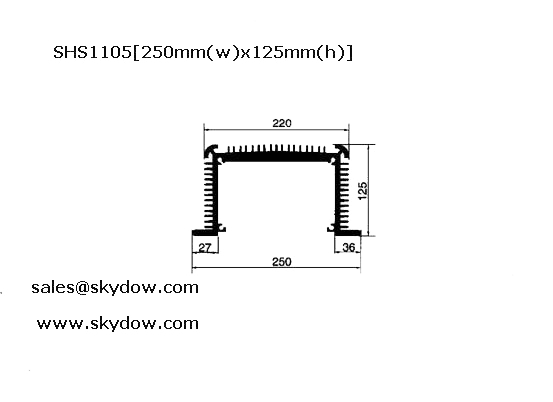 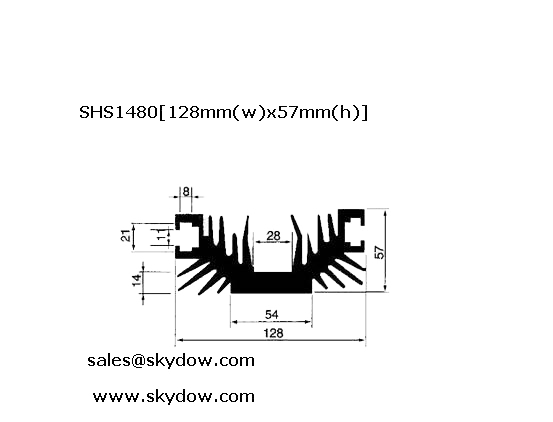 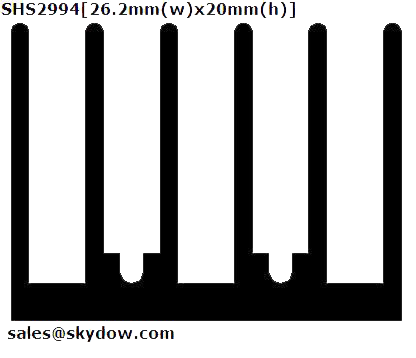 If you want to import heatsinks and please send your email to sales@skydow.com and we believe that we can be your much reliable supplier.